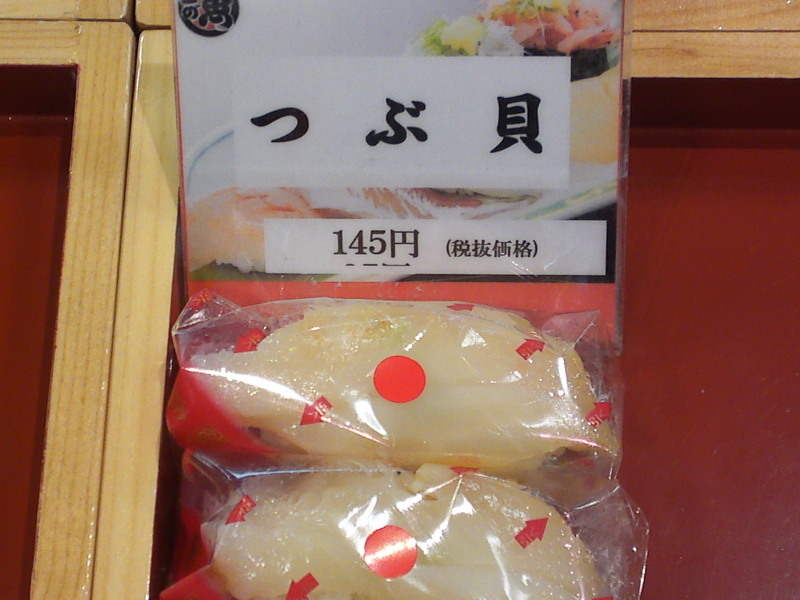 Due to work and trips away I hadn’t ad much time to check what local fish and seafood was available at the Parche market inside Shizuoka JR Station! 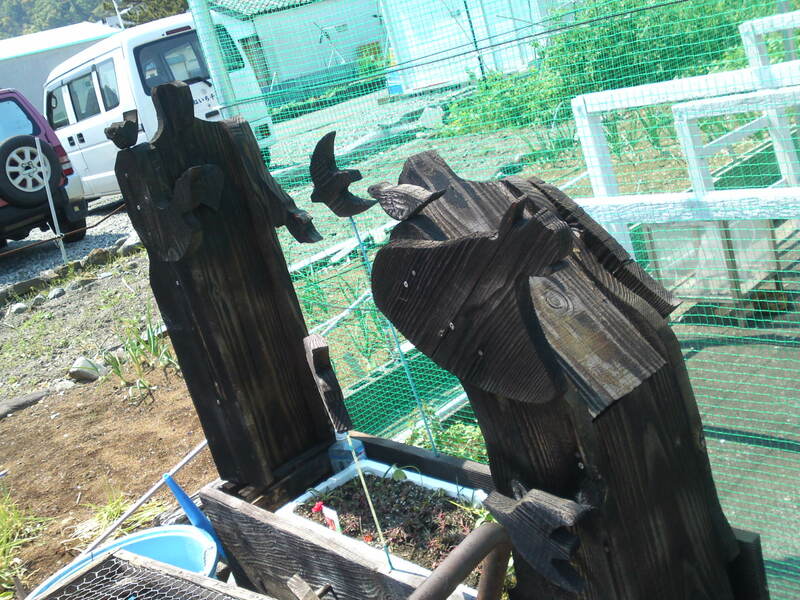 A couple of weeks and a changing weather can make quite a difference! 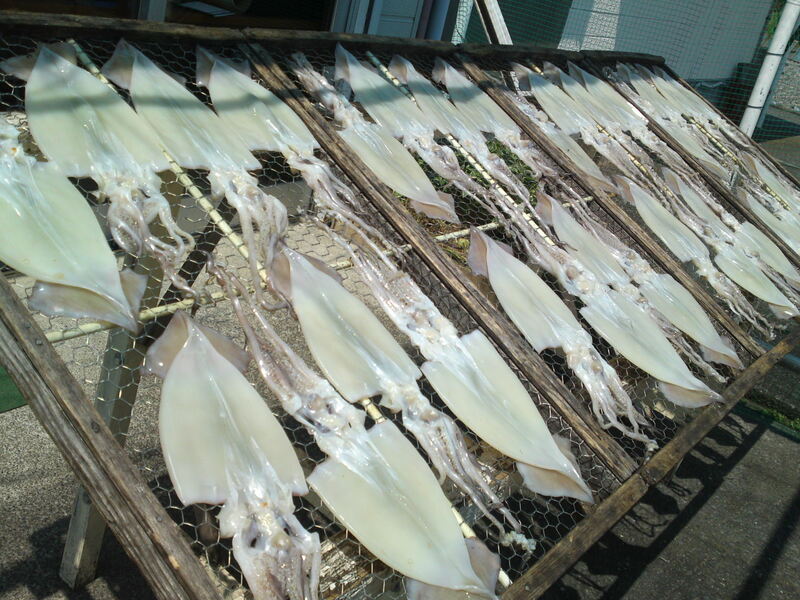 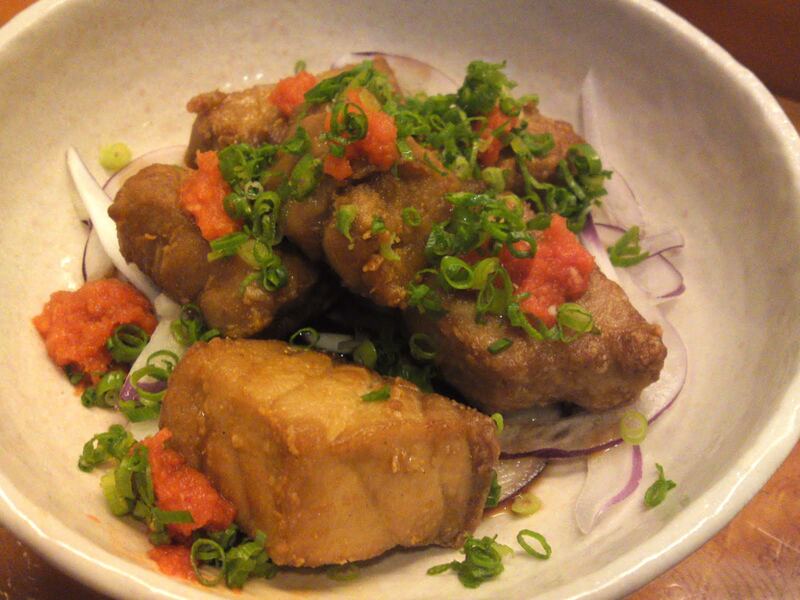 Aoriika/あおりいか/Bigfin Reef squid at 238 ywn per 100g. 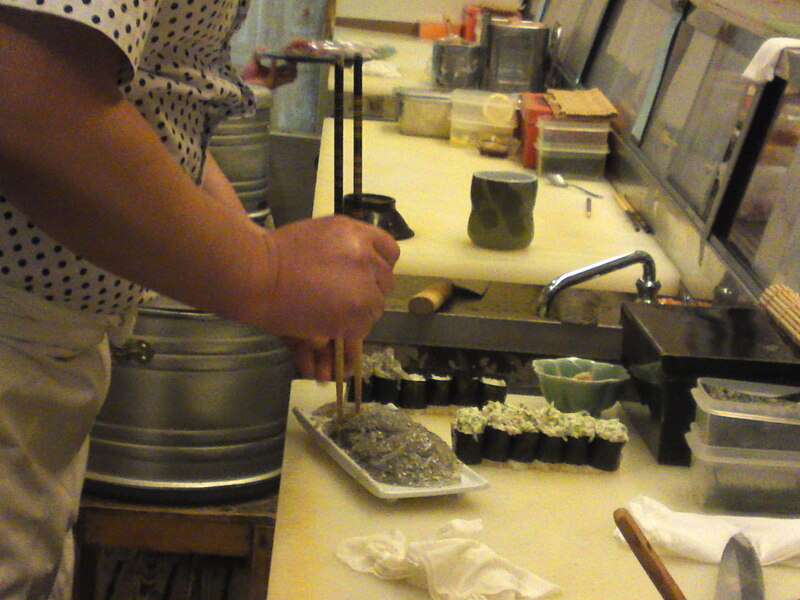 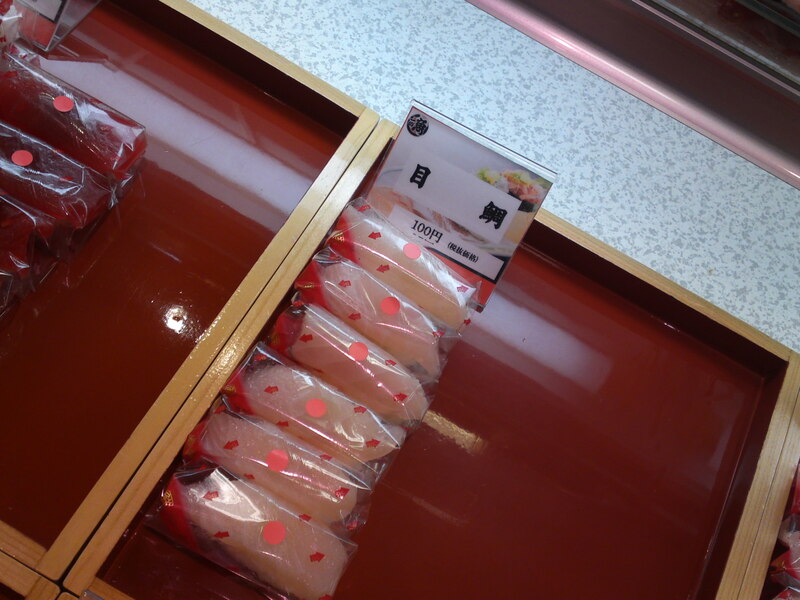 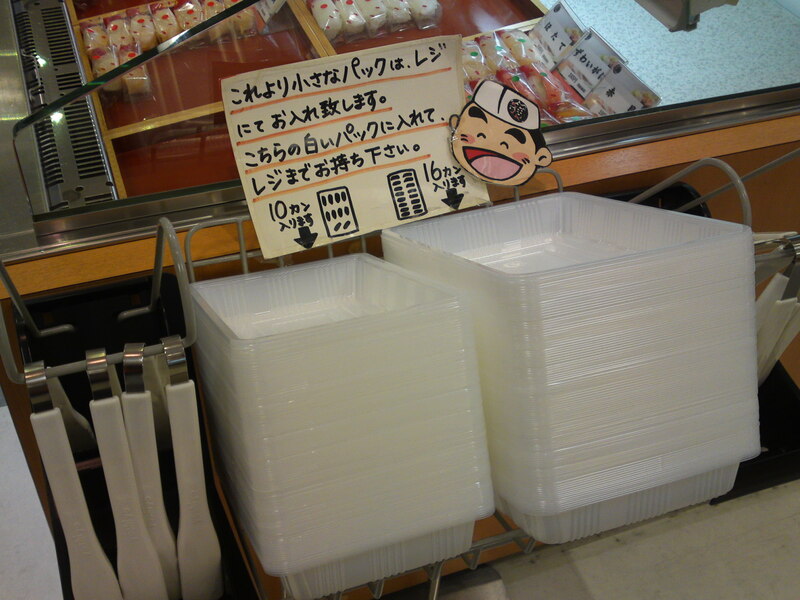 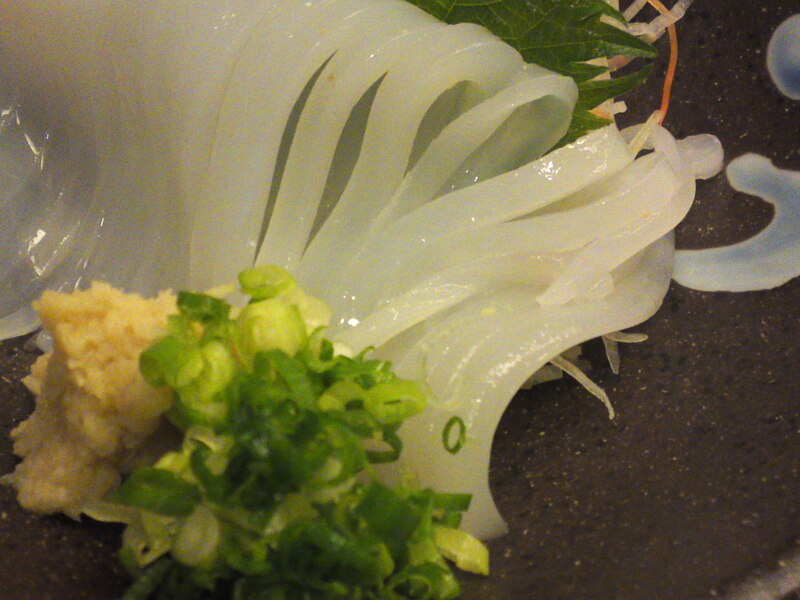 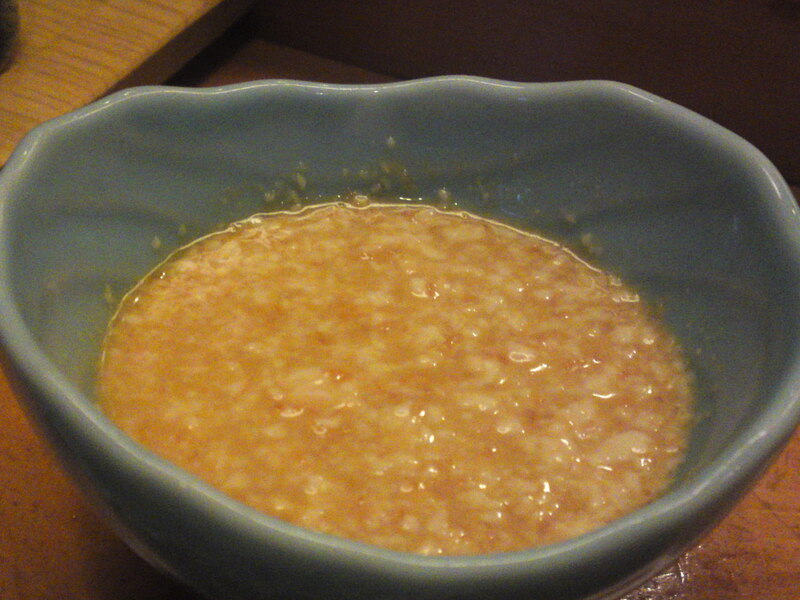 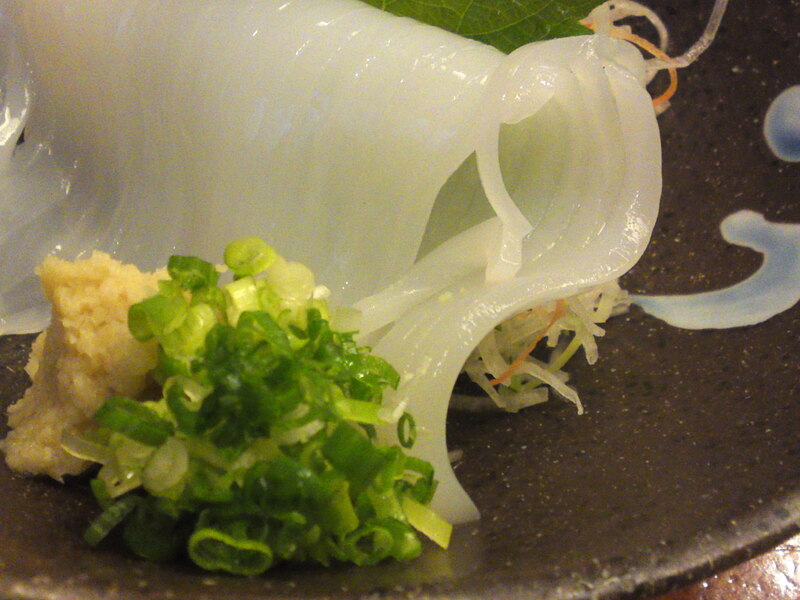 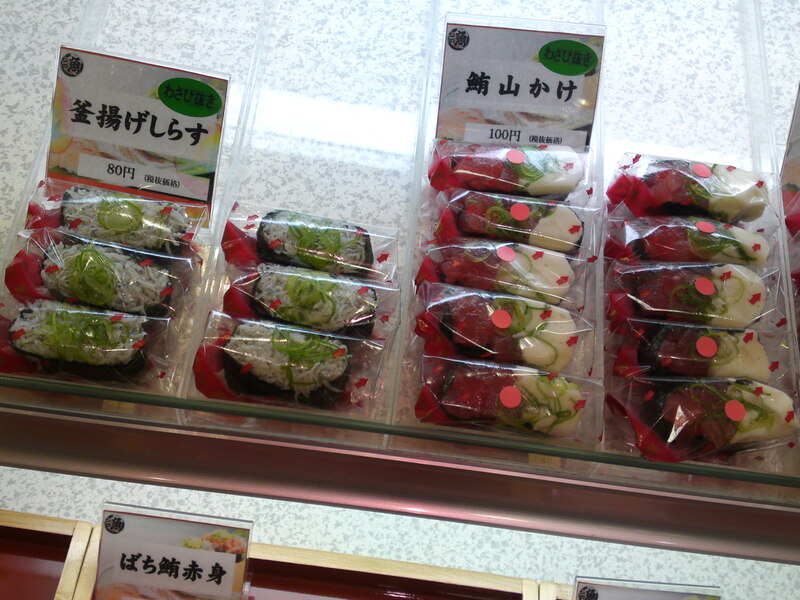 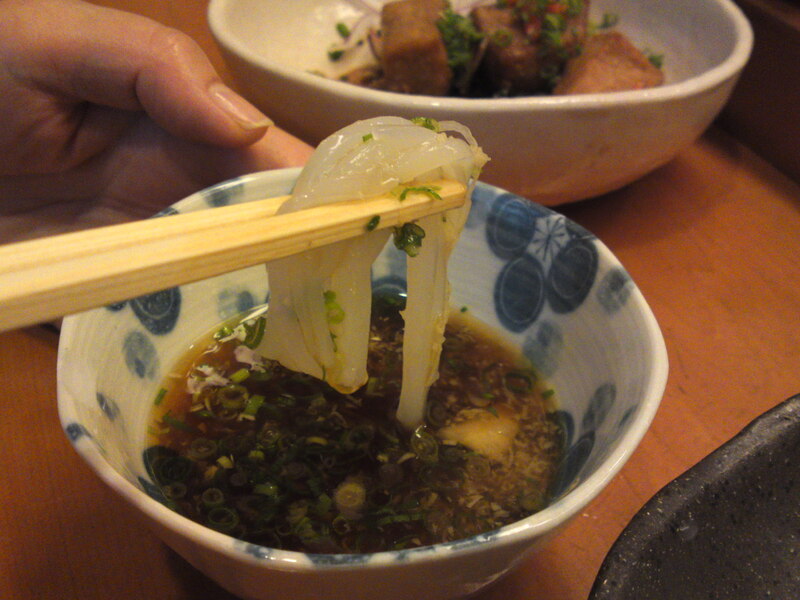 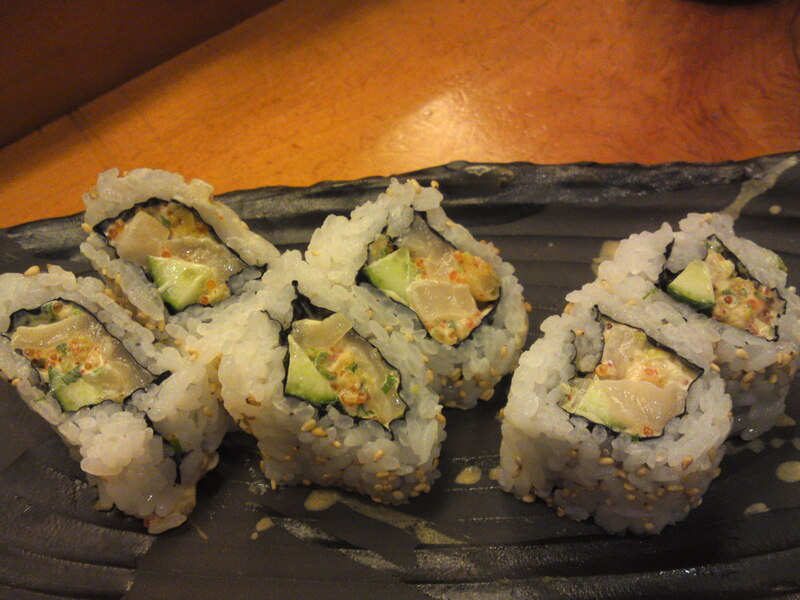 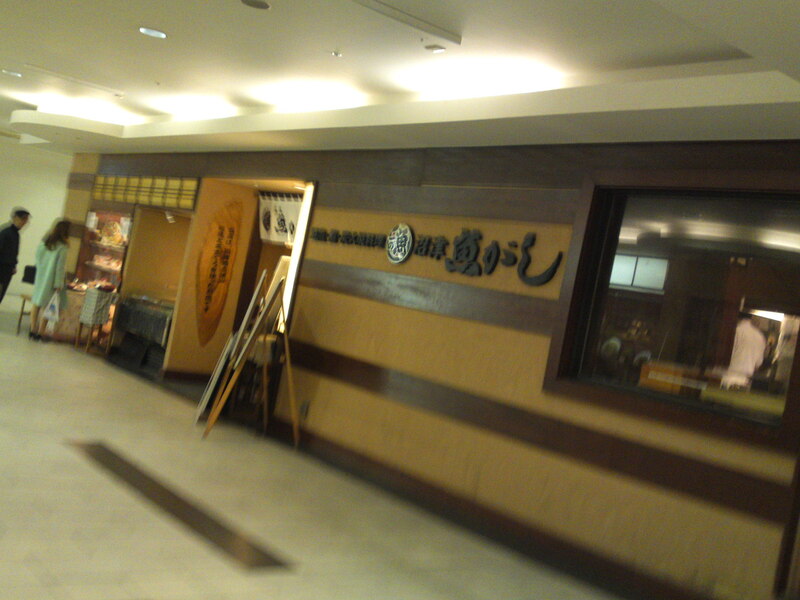 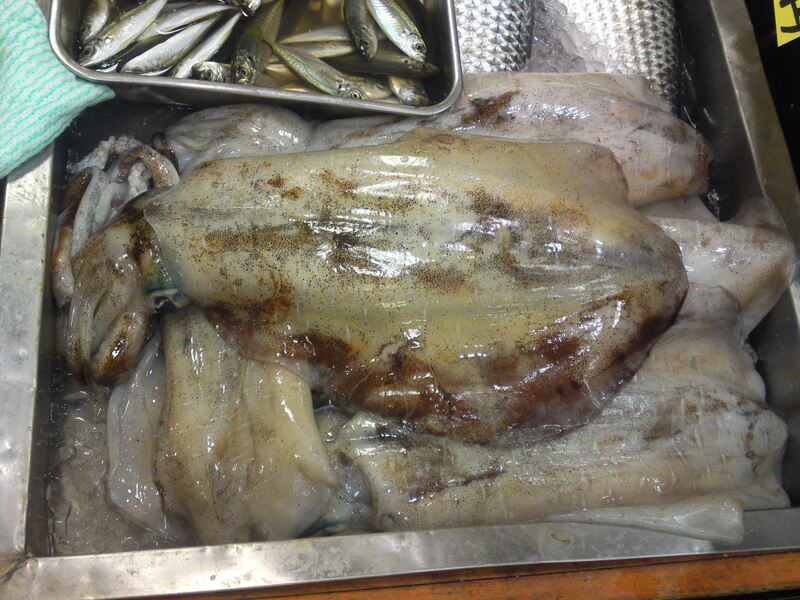 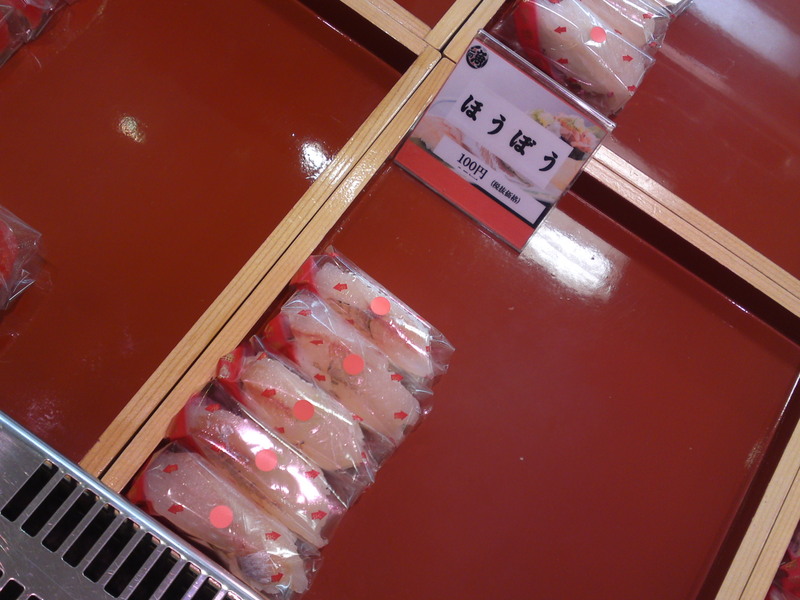 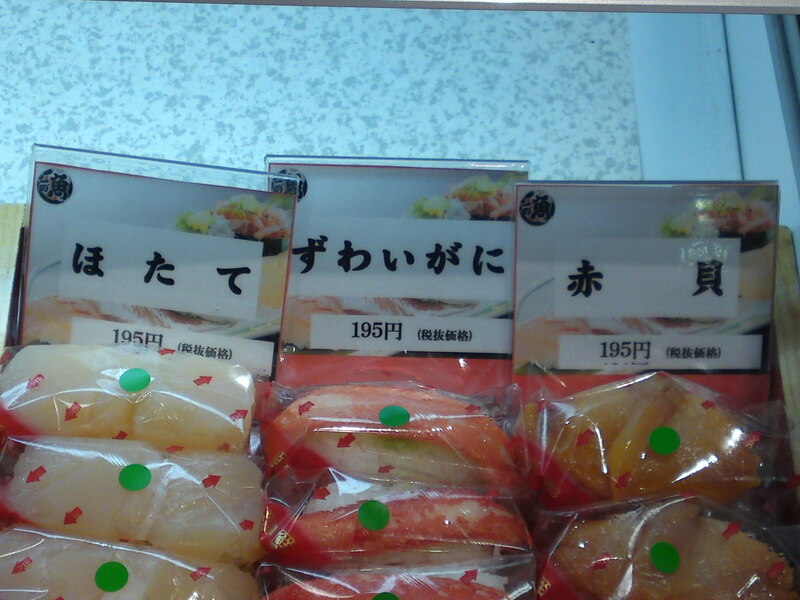 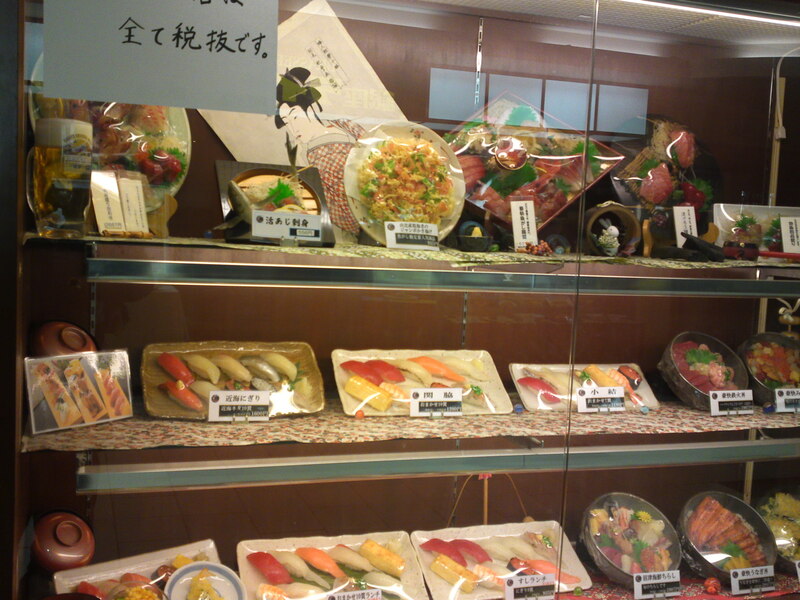 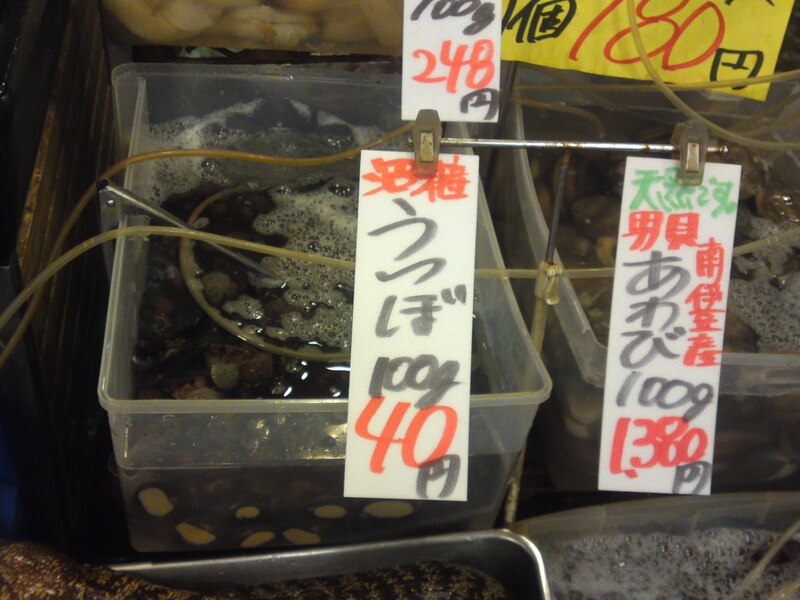 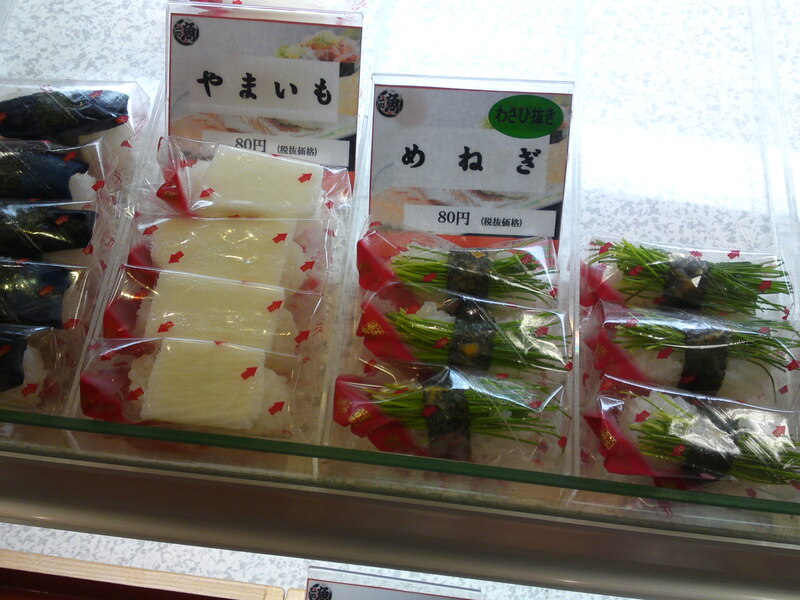 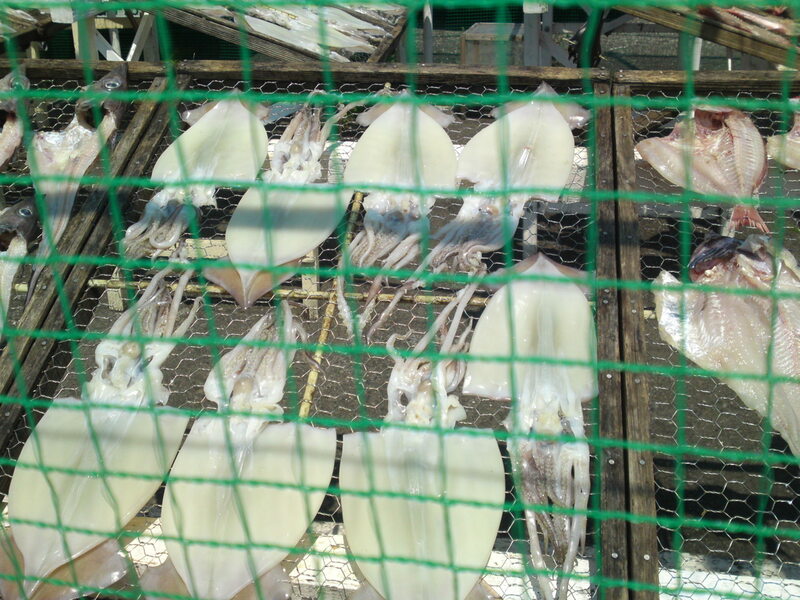 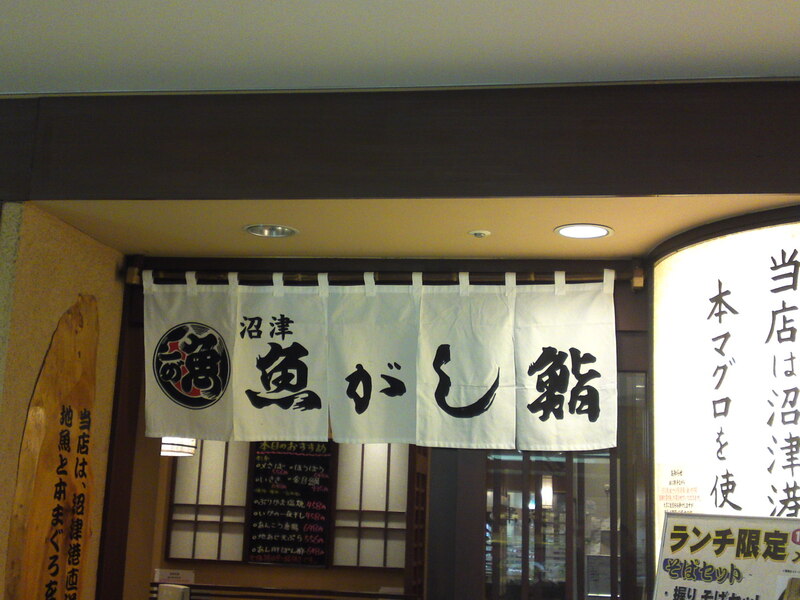 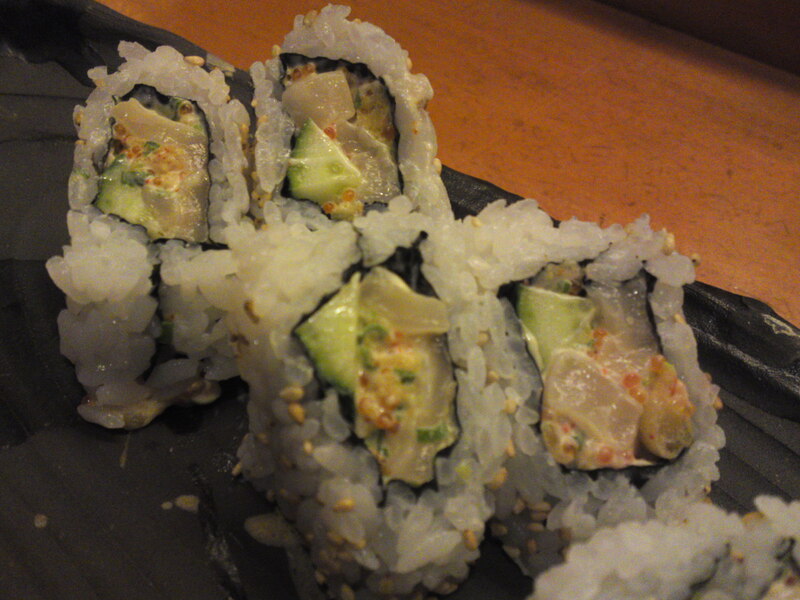 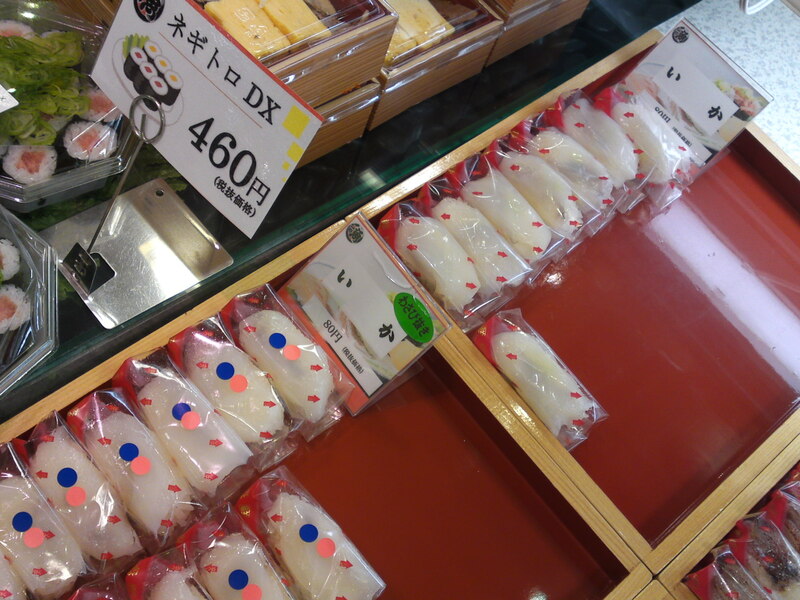 Squid is never cheap, but this is expensive, even in Shizuoka! 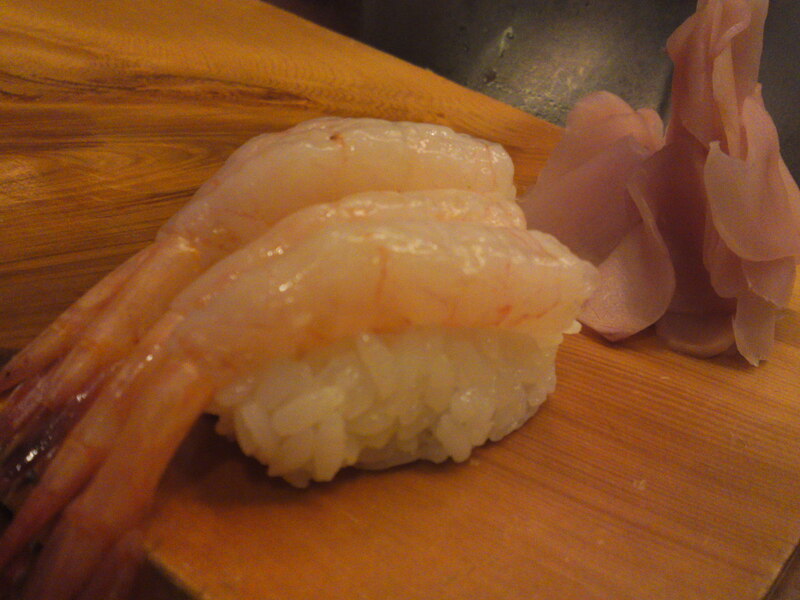 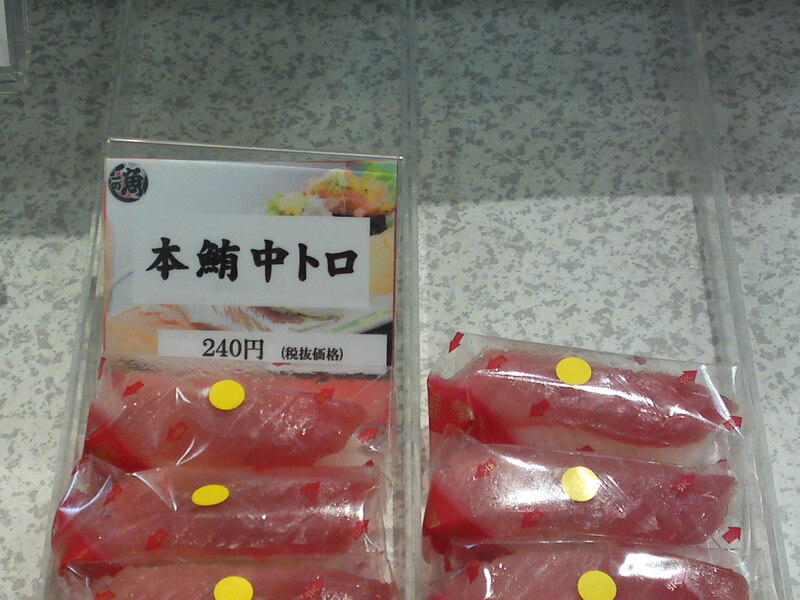 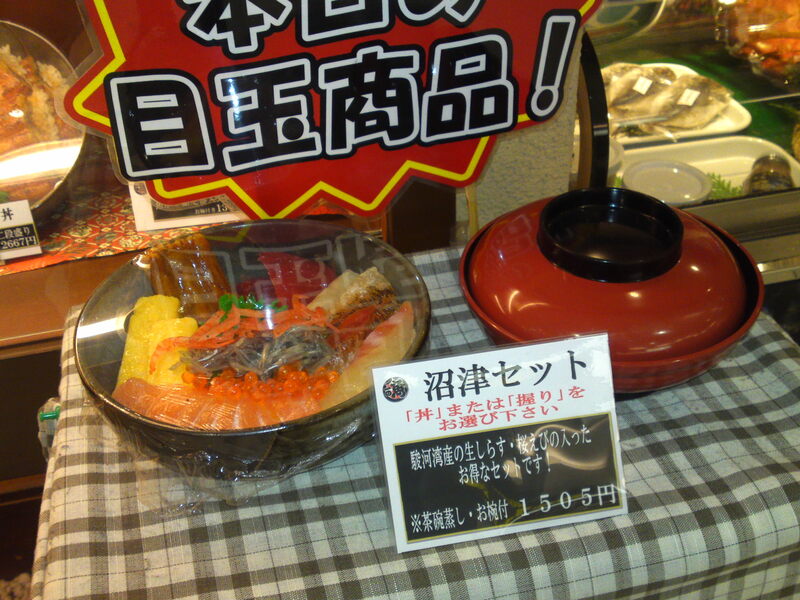 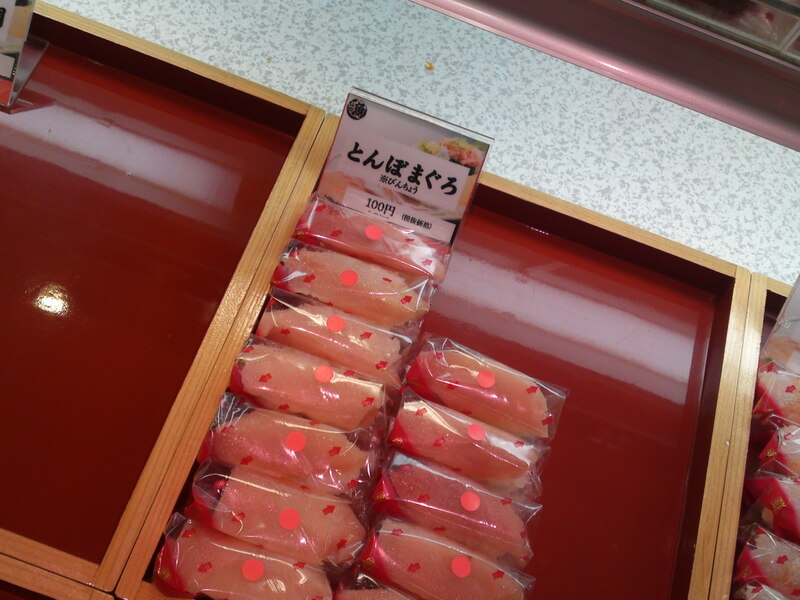 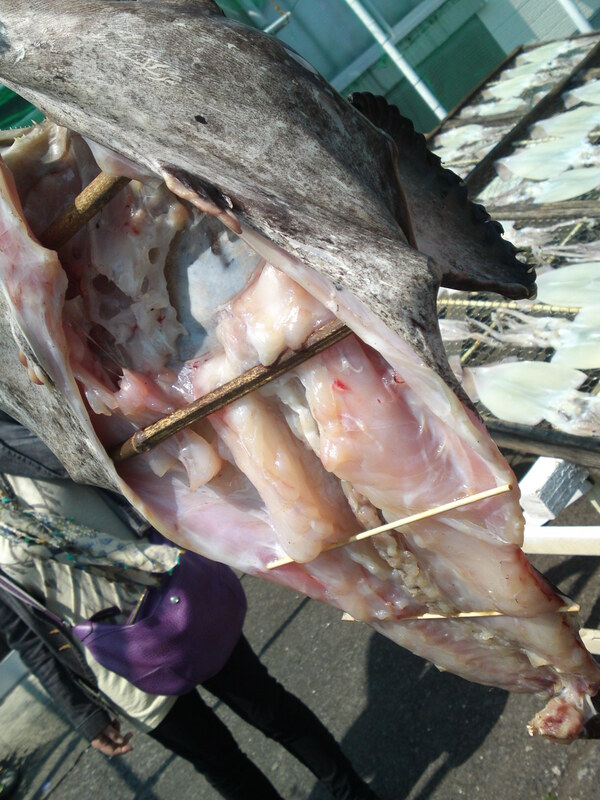 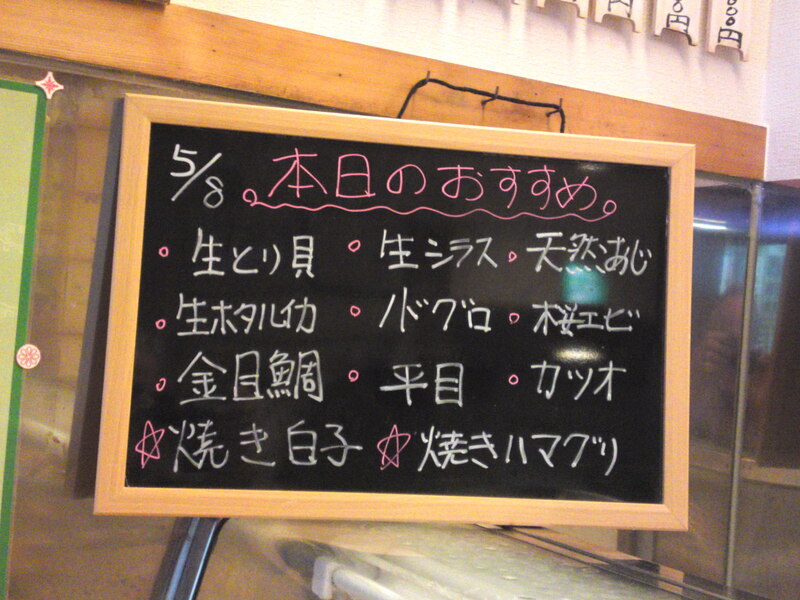 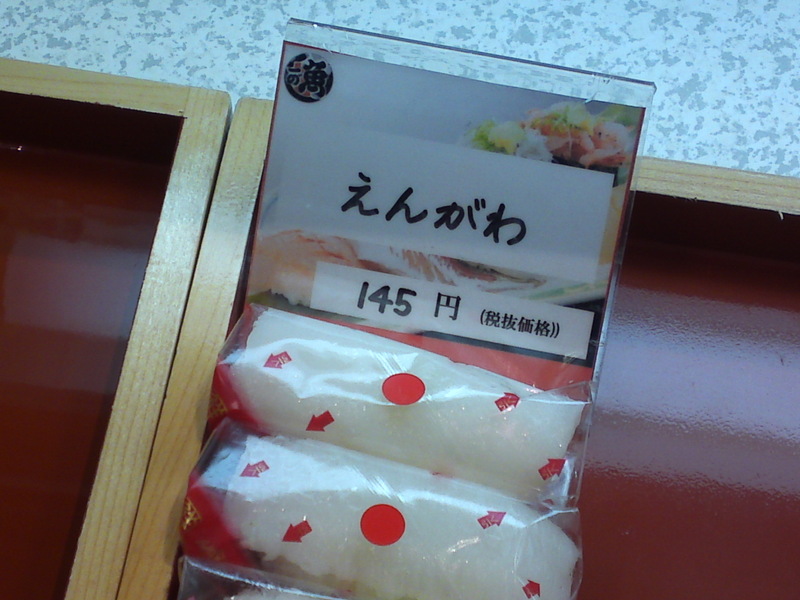 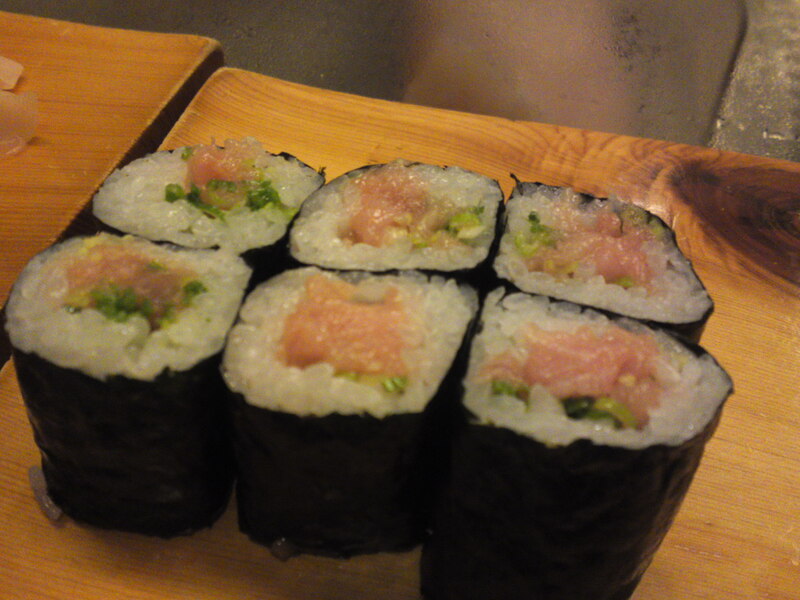 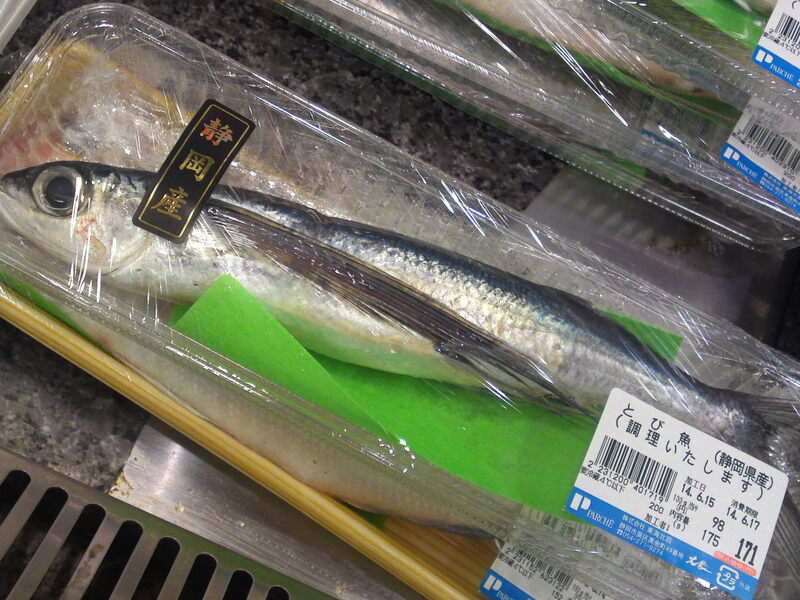 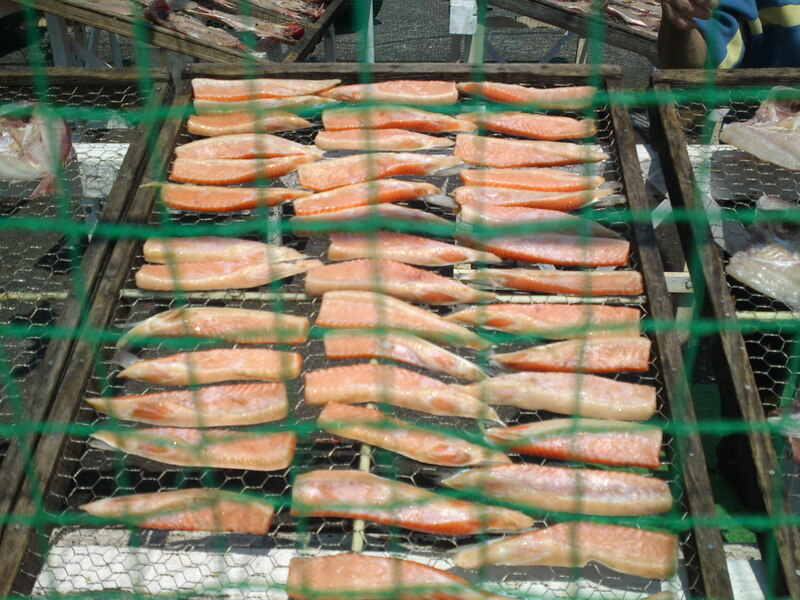 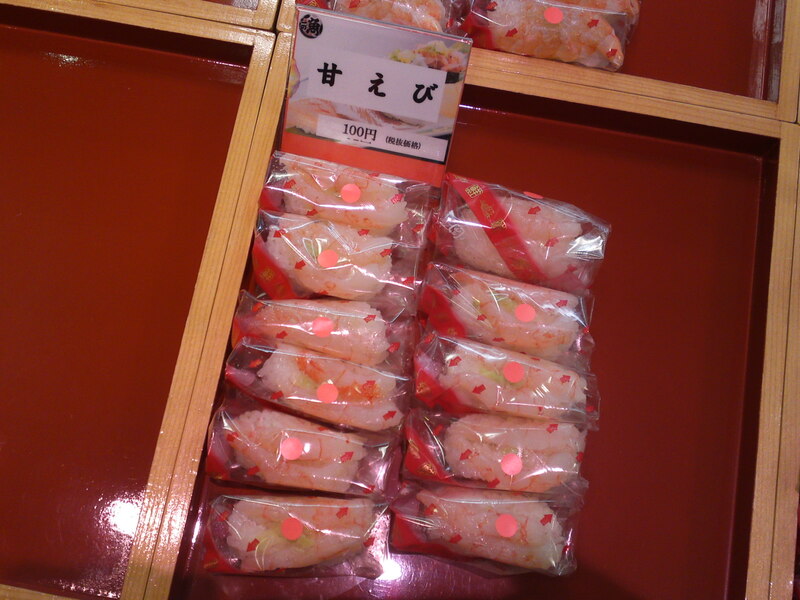 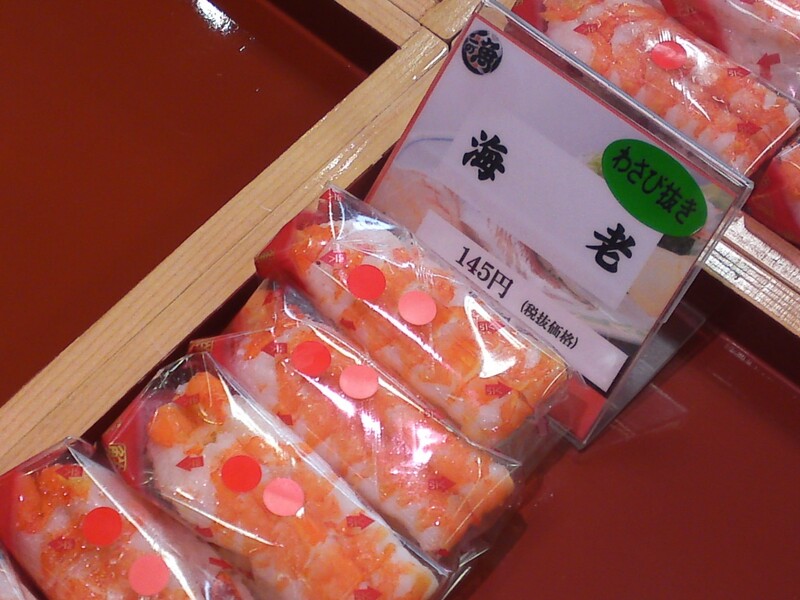 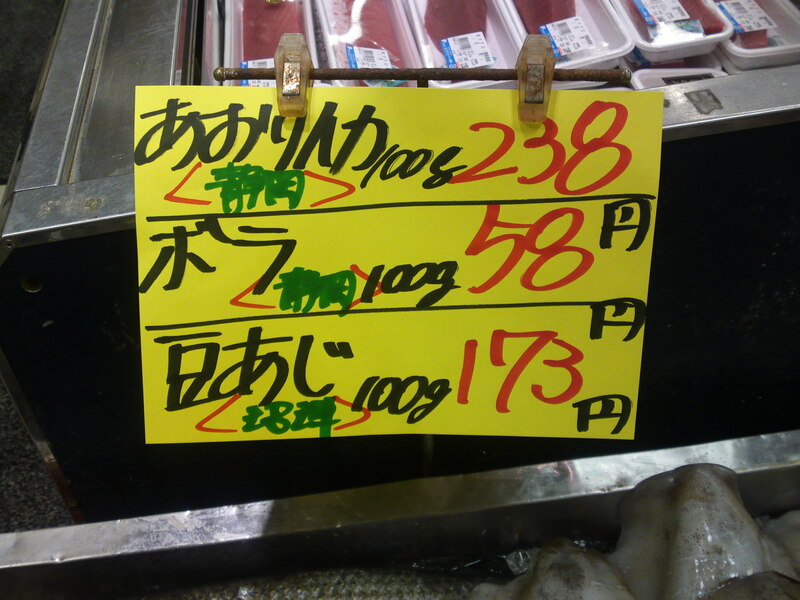 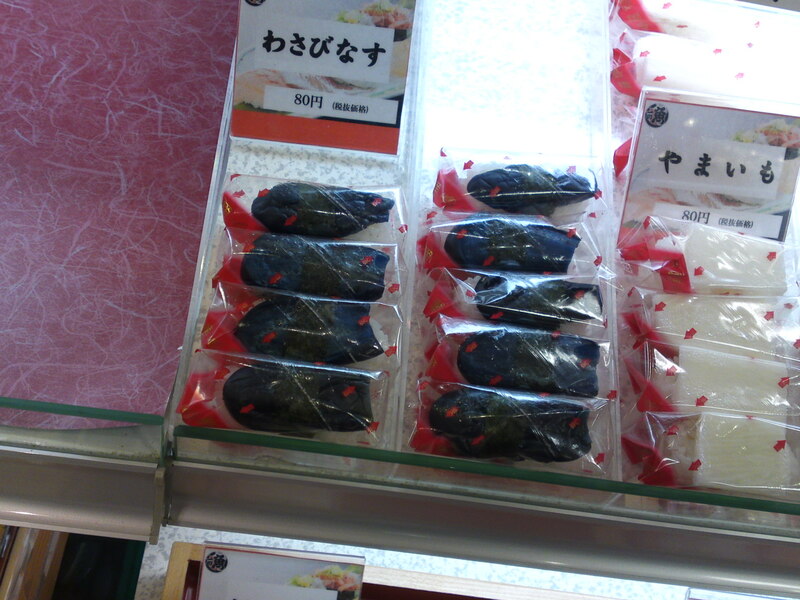 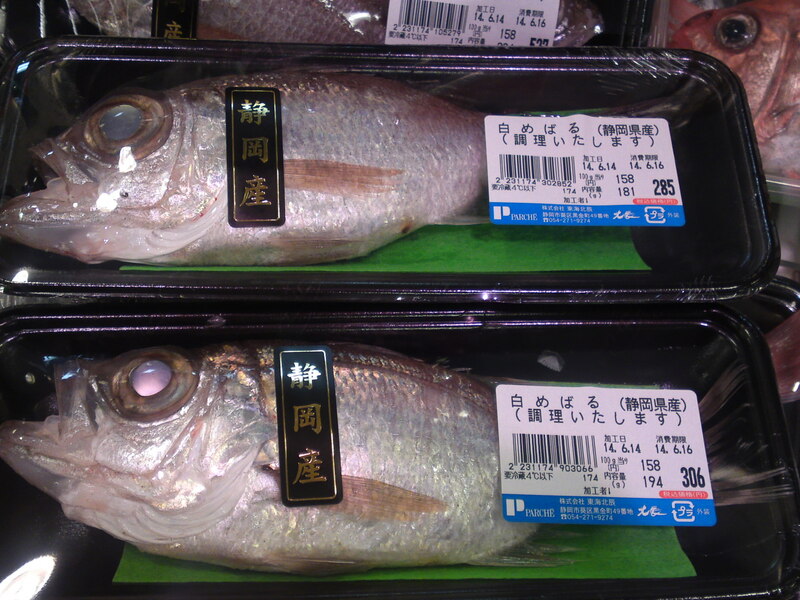 Bora/ぼら/Mullet at 58 yen per 100g. 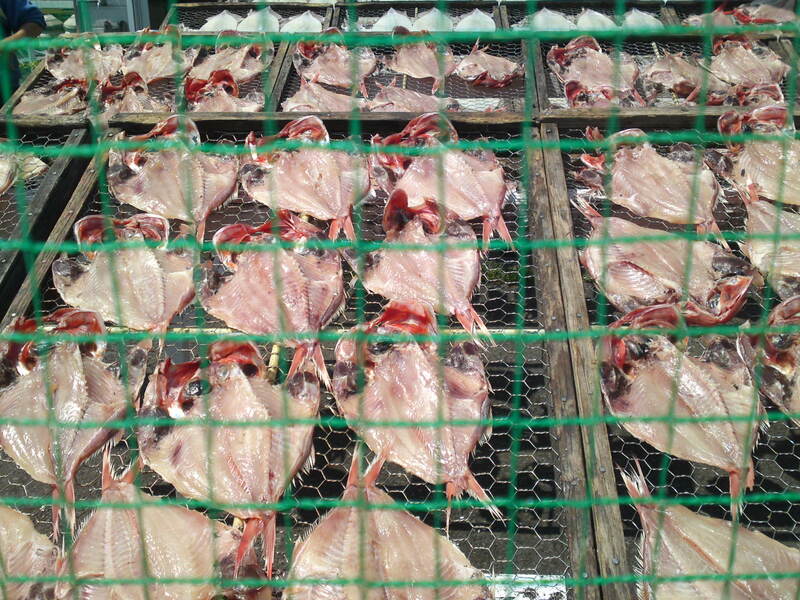 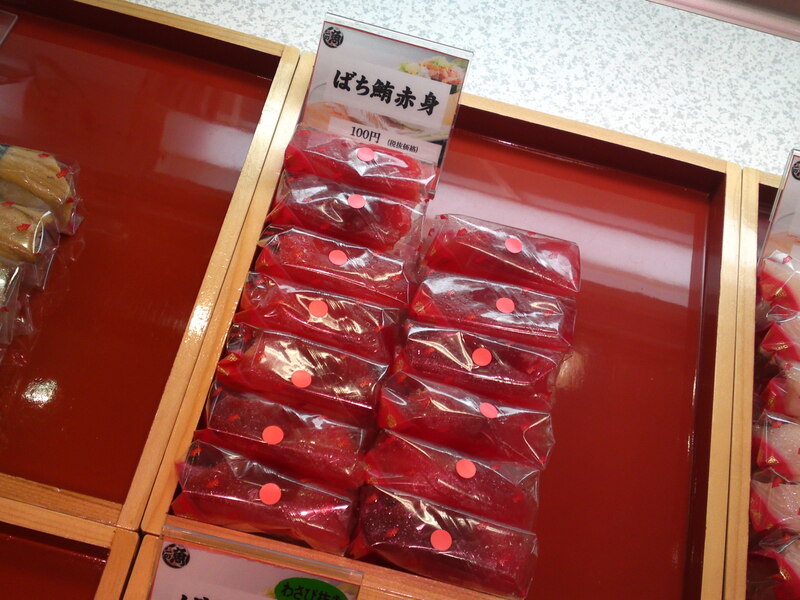 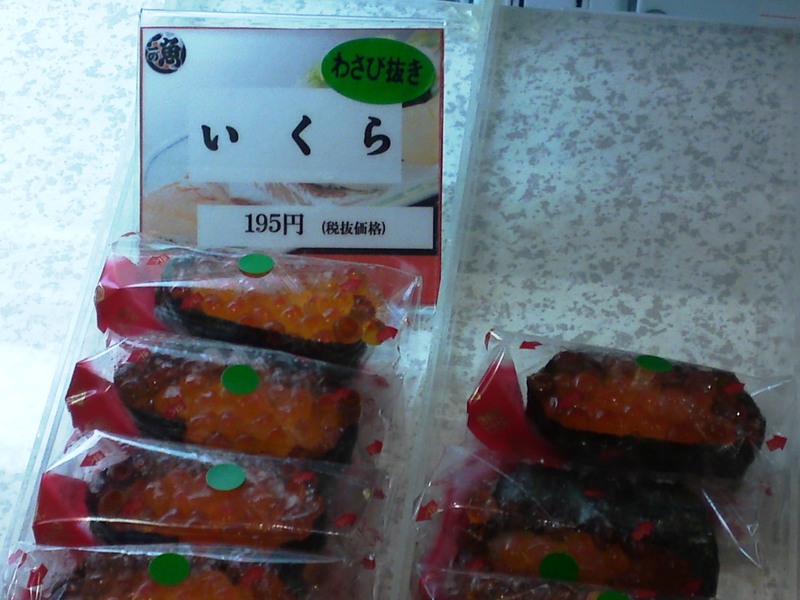 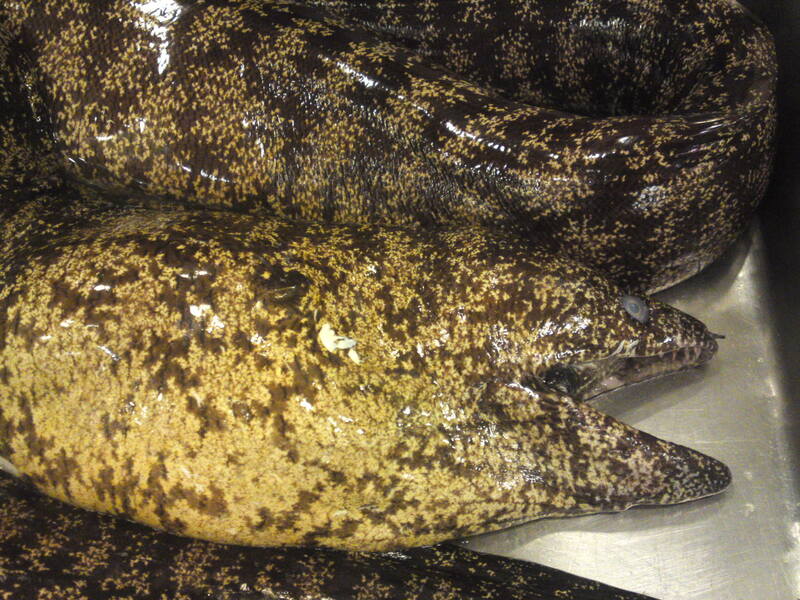 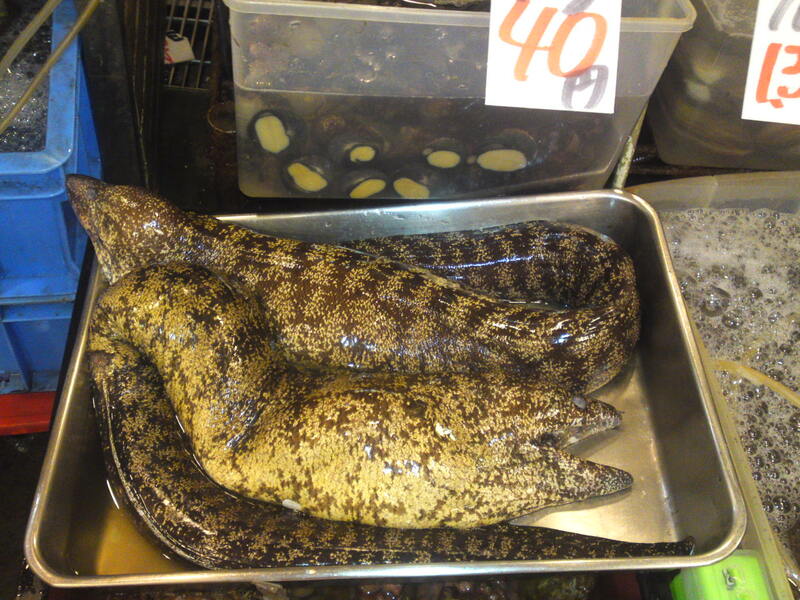 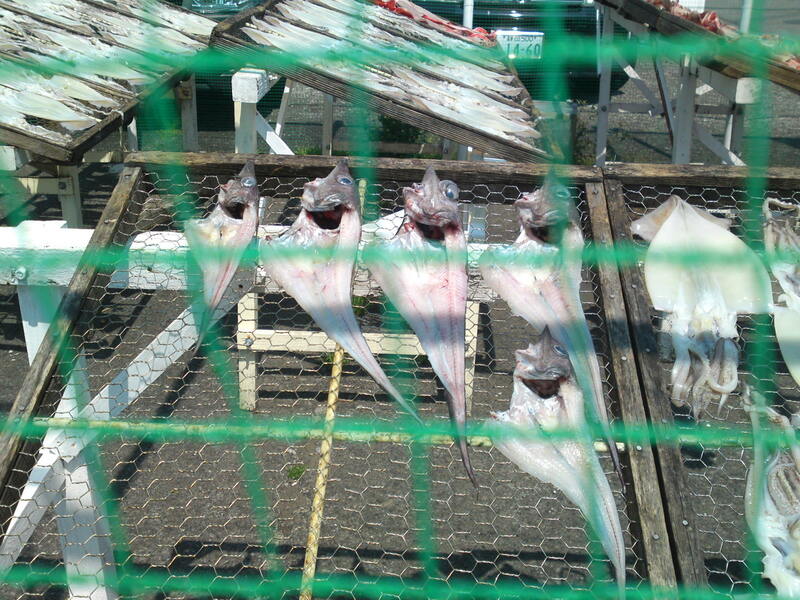 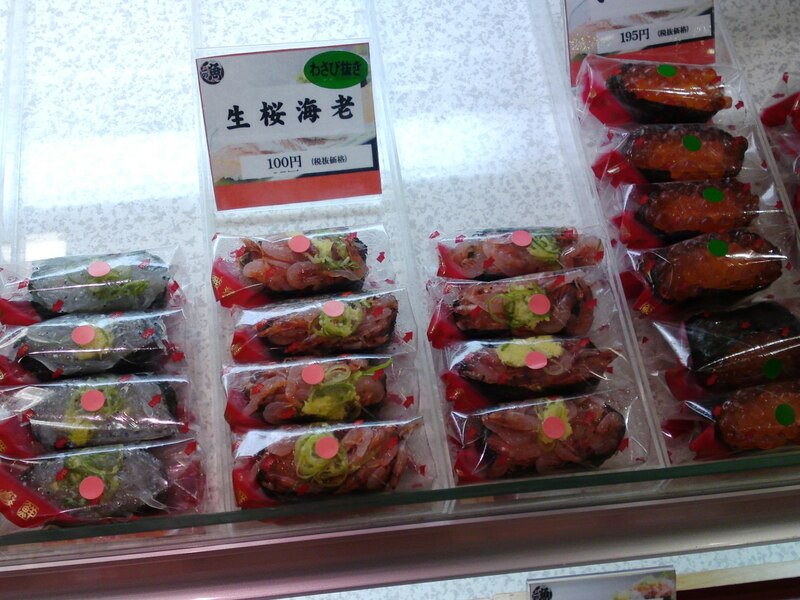 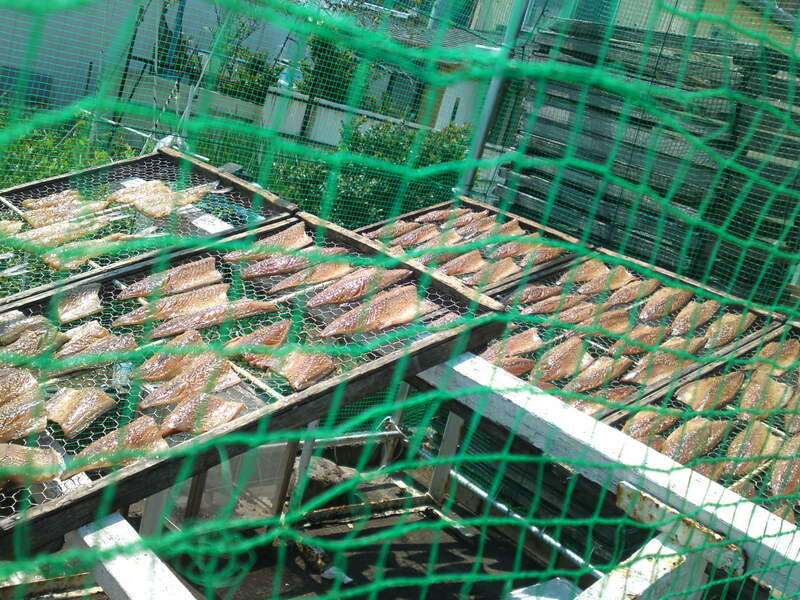 Quite fish although their roe can easily fetch 20~30 times that price! 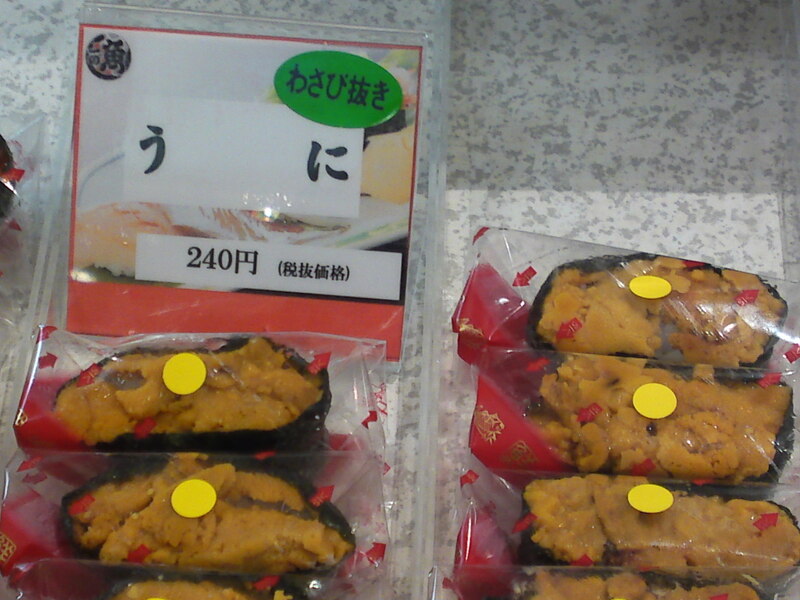 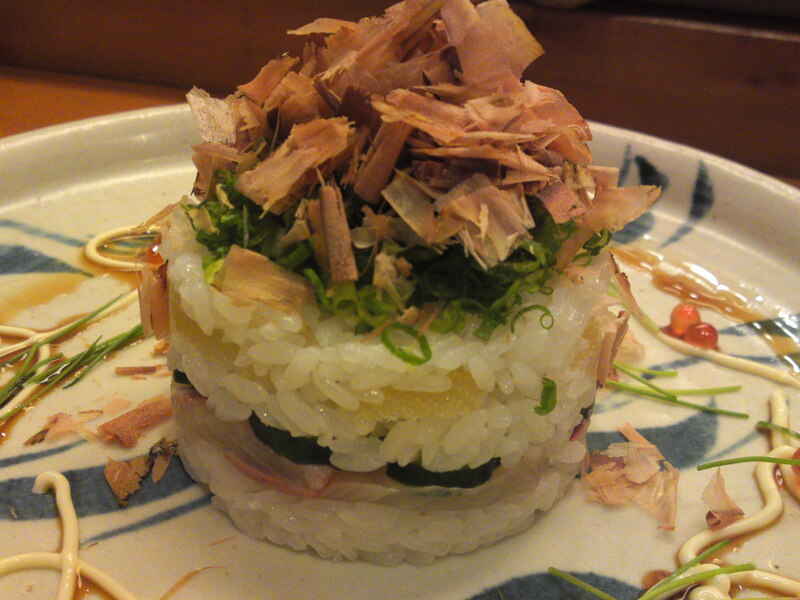 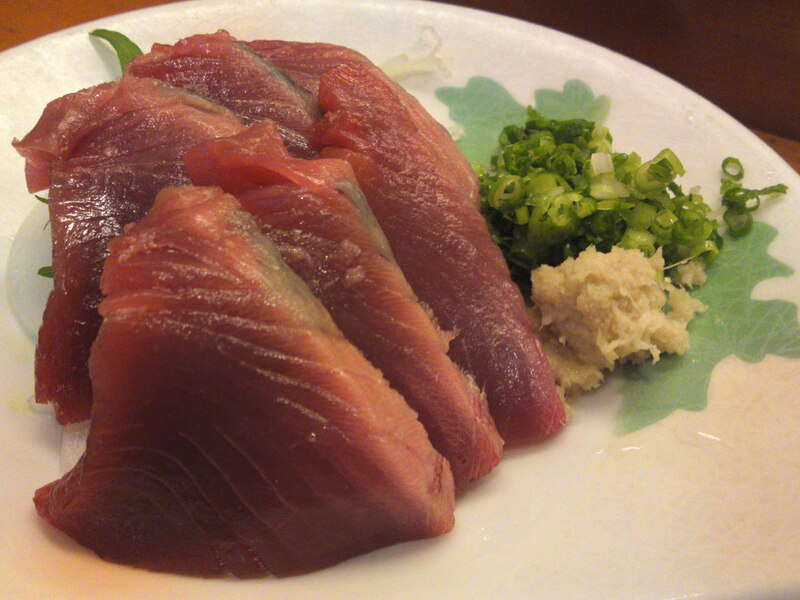 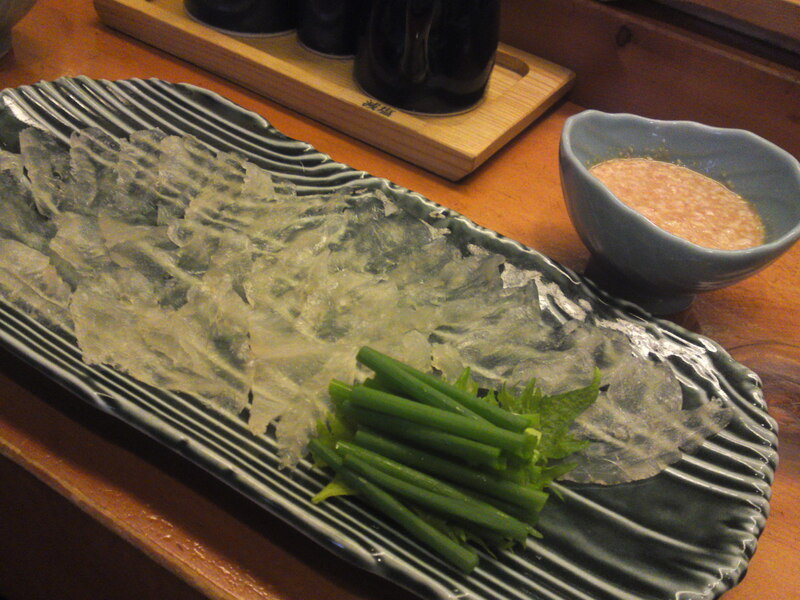 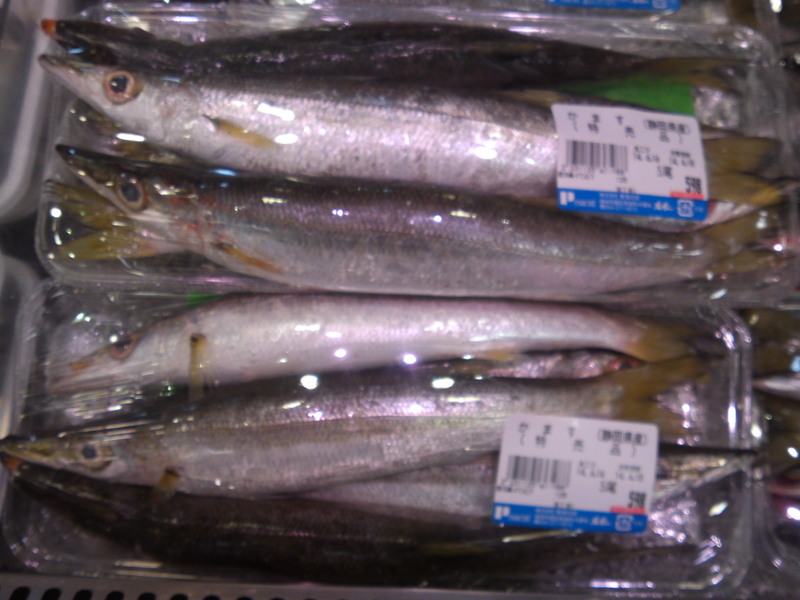 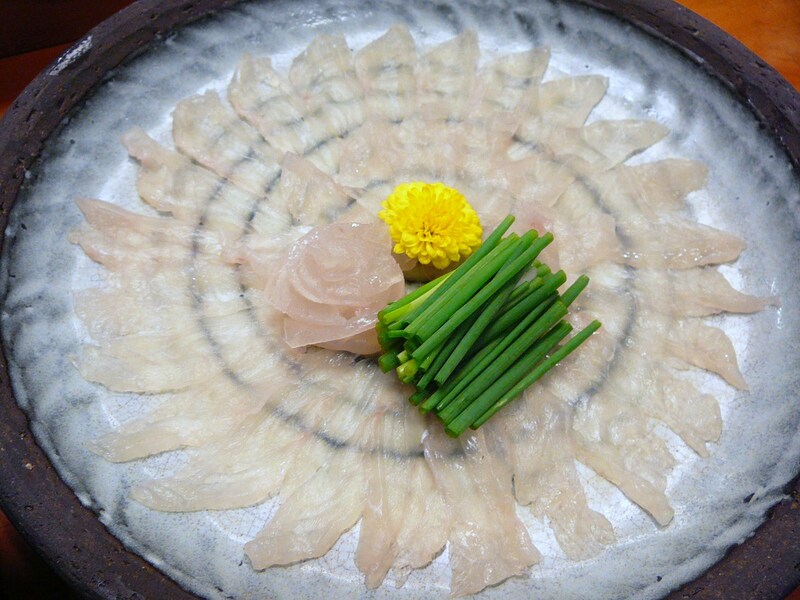 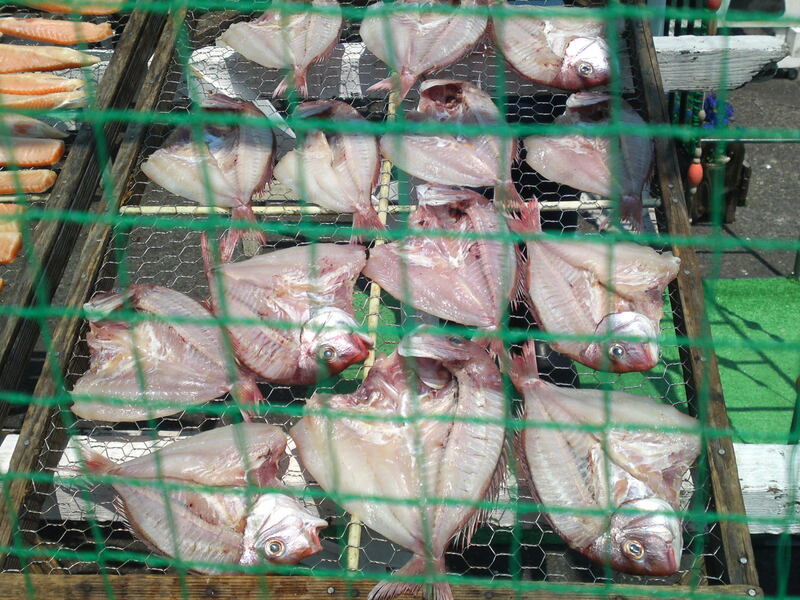 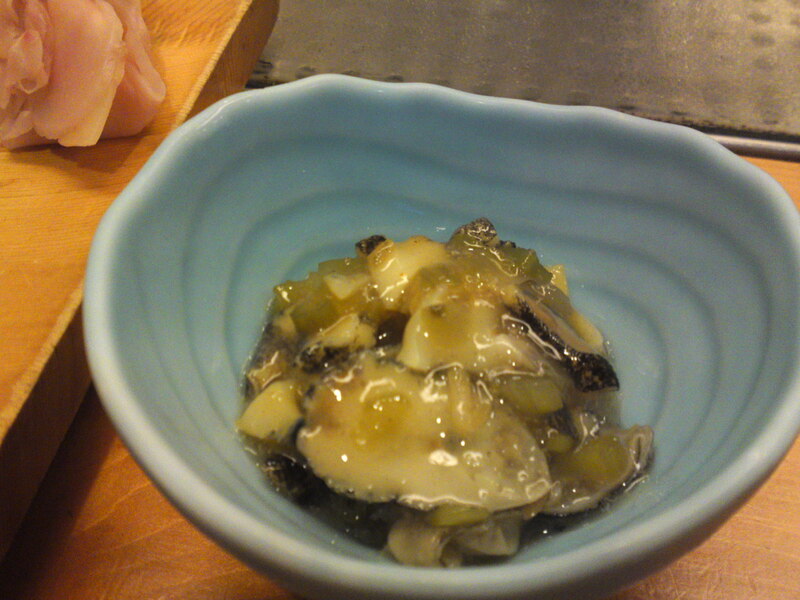 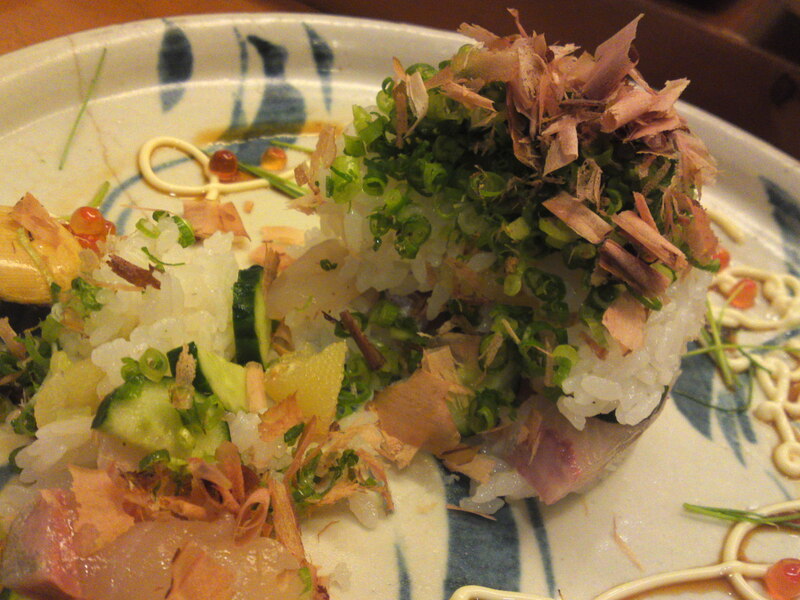 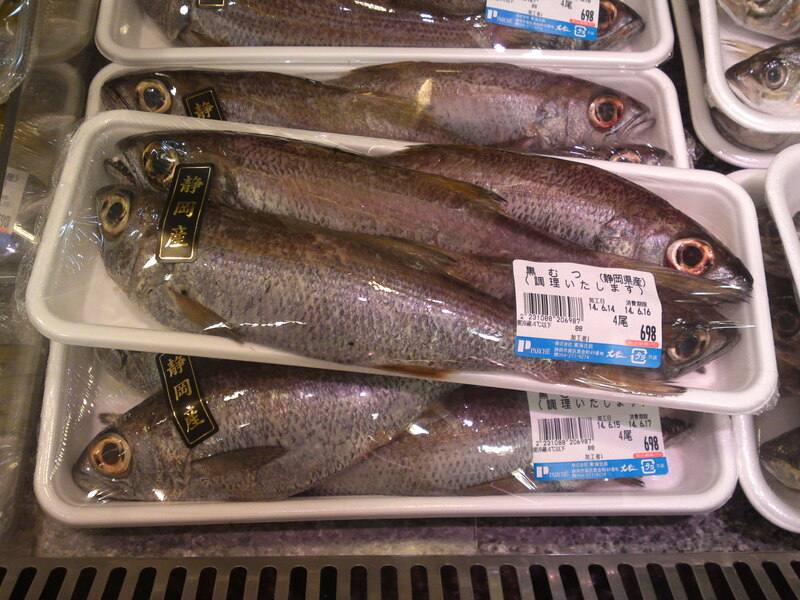 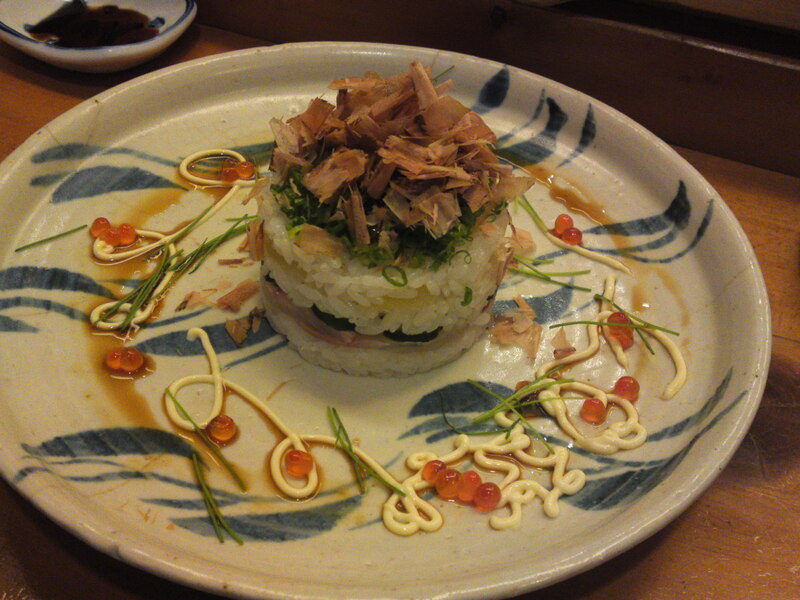 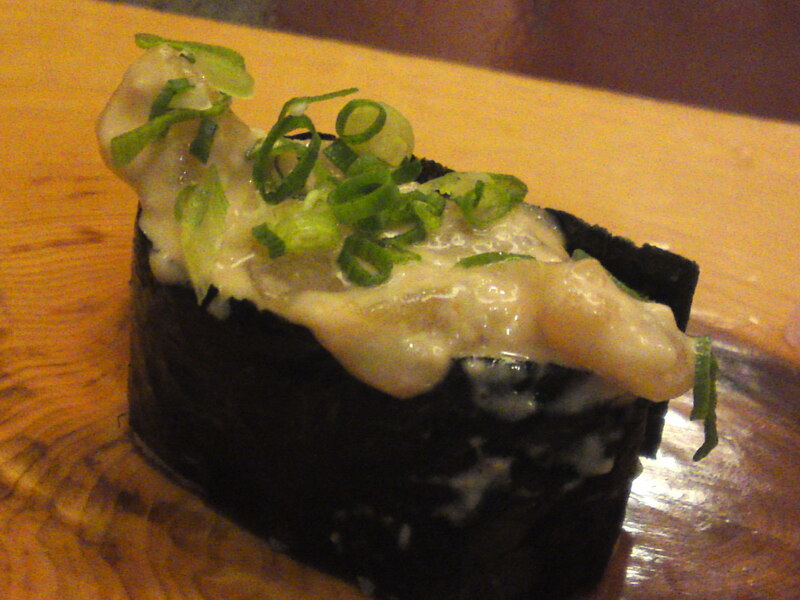 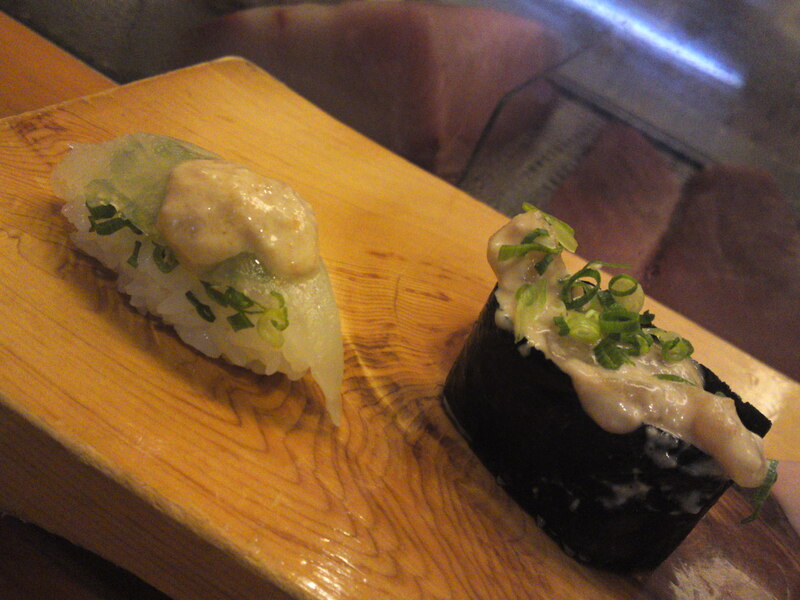 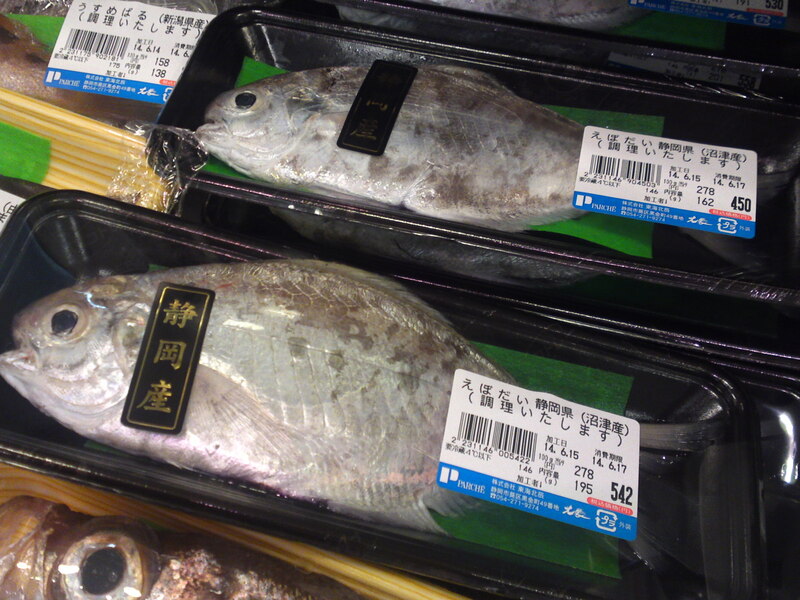 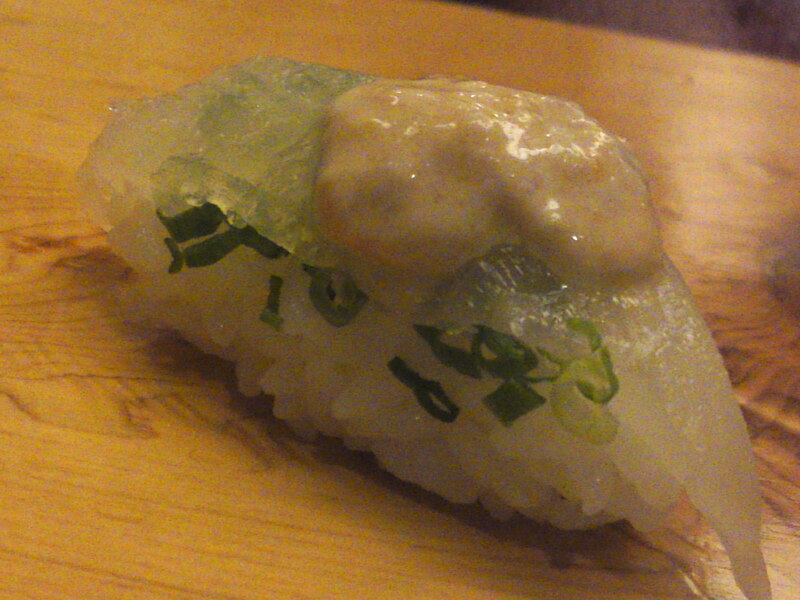 Mame aji/豆アジ/very young horse mackerel at 173 yen per 100 g. Not cheap either, but this is a seasonal delicacy! 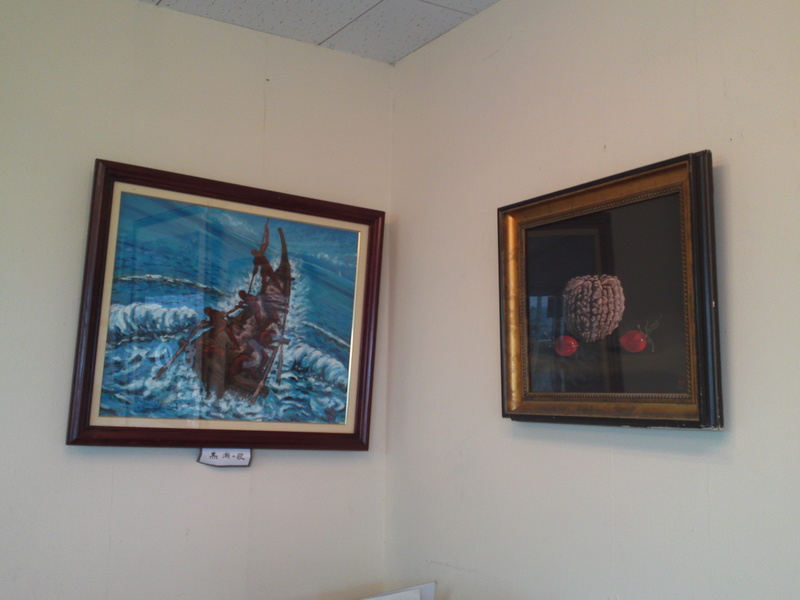 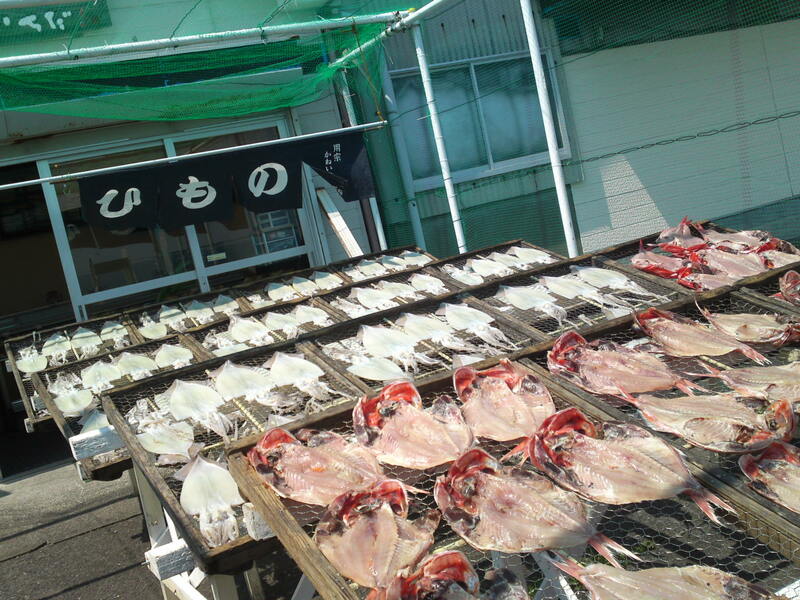 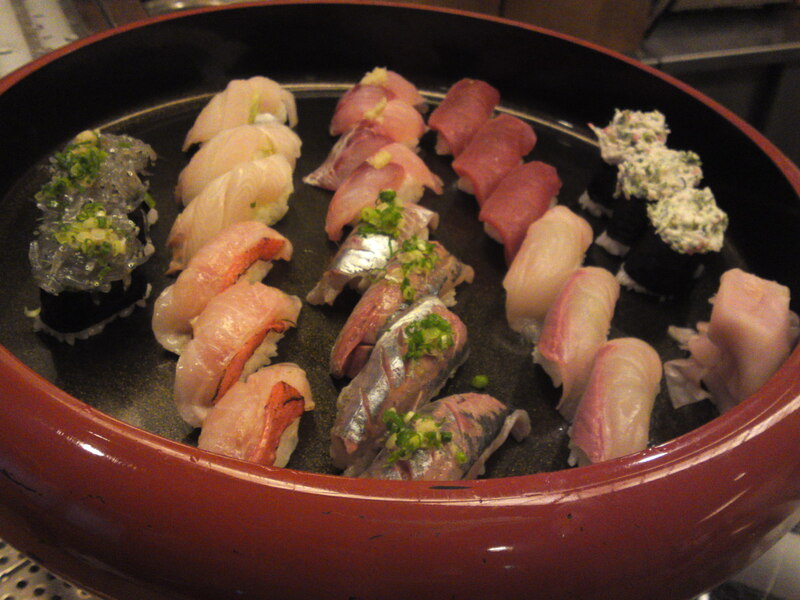 All from the Suruga Bay! 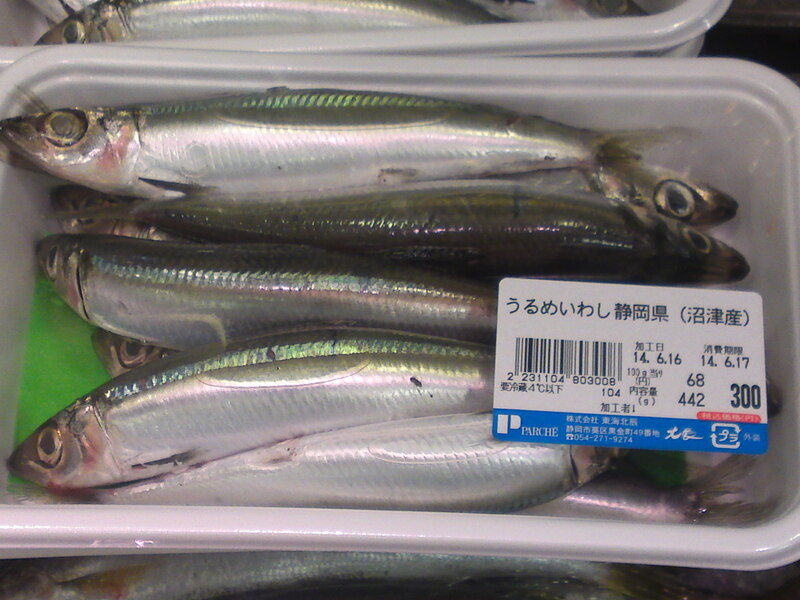 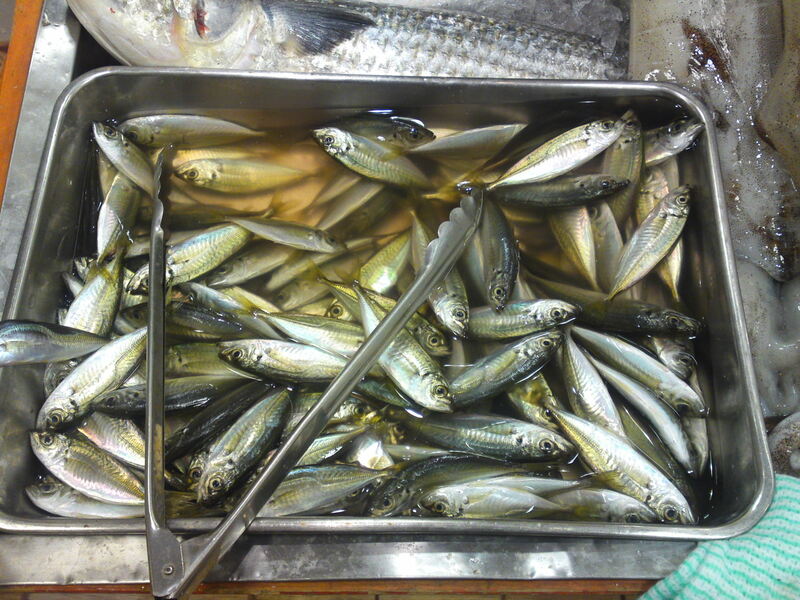 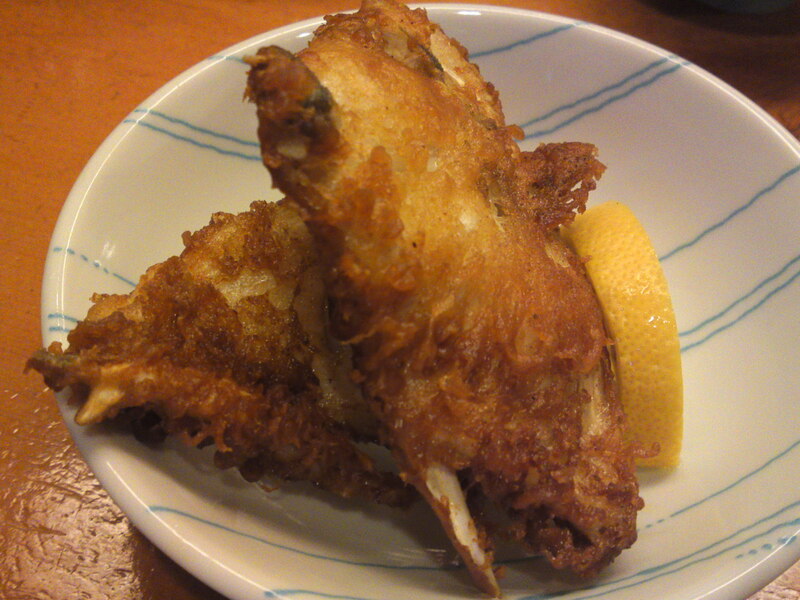 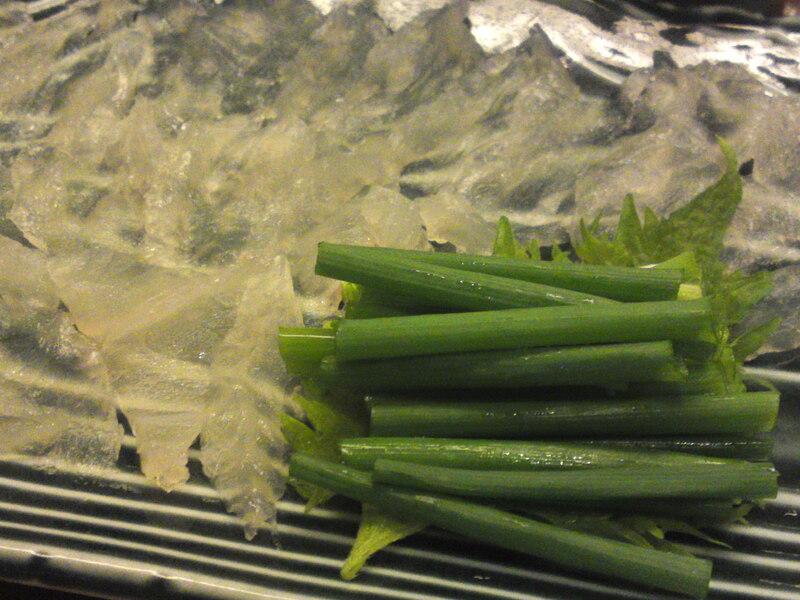 Mame aji/豆アジ/very young horse mackerel! 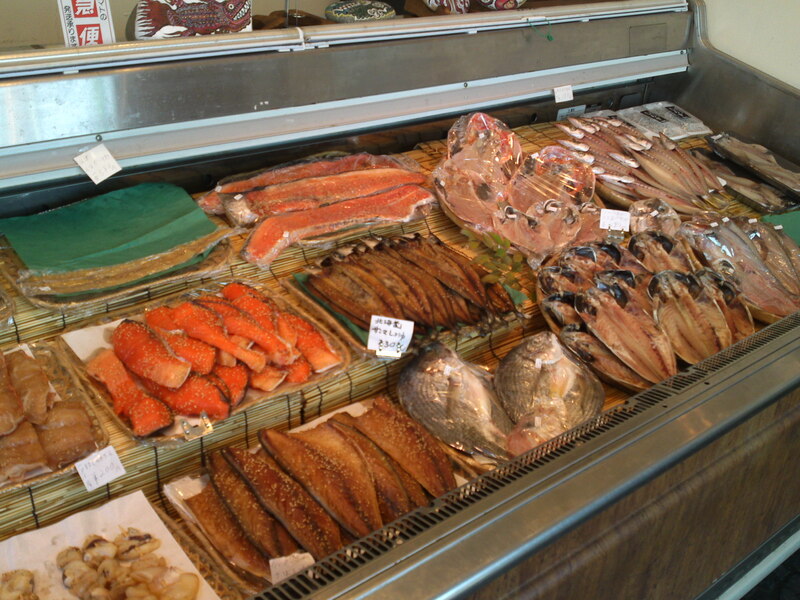 That was for the super fresh fish and seafood! 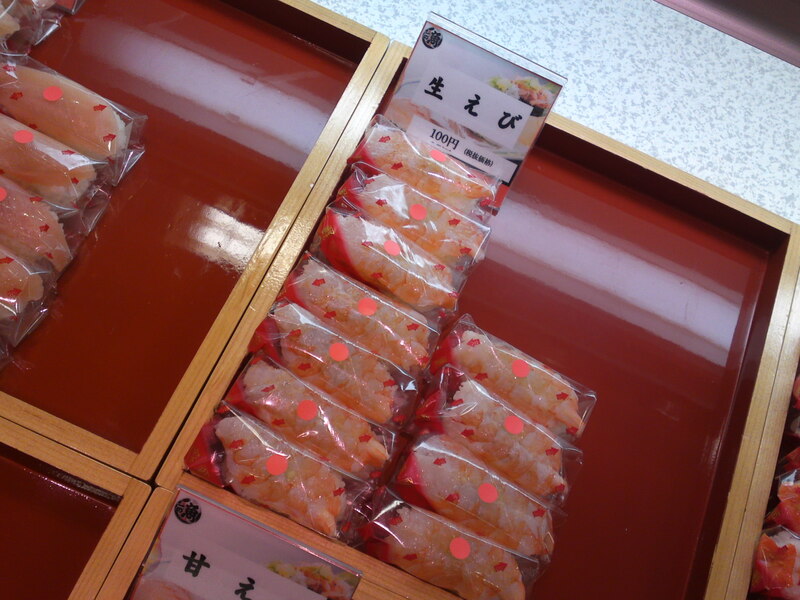 Let’s look at the other offerings! 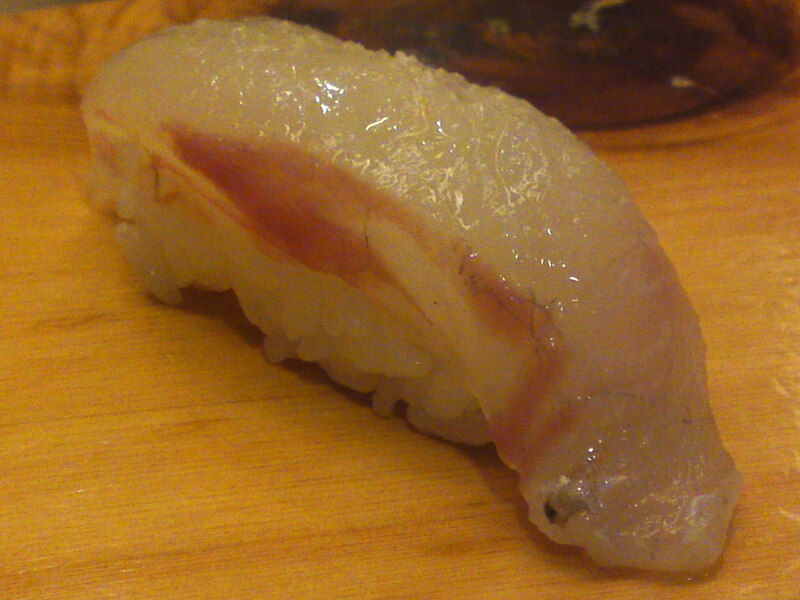 Kamasu/かます/Barracuda! 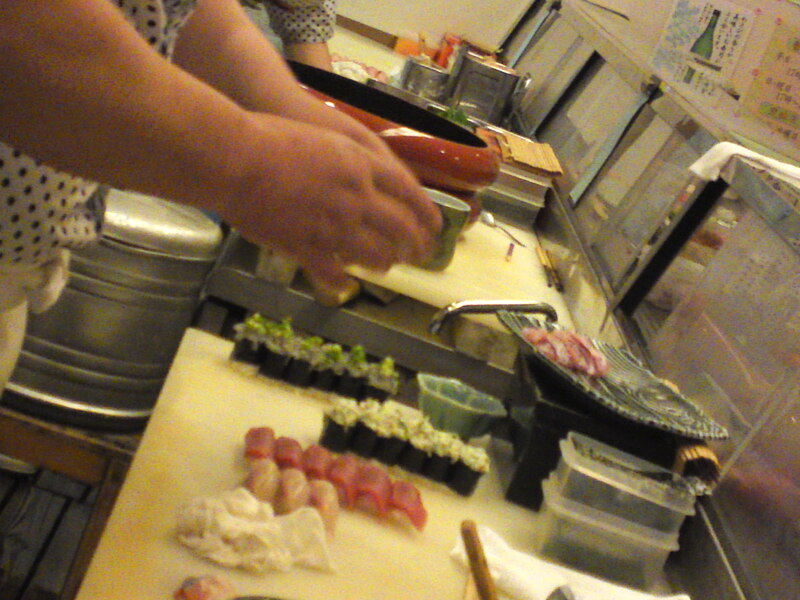 Sorry for the fuzzy picture, I was banged into by another customer! 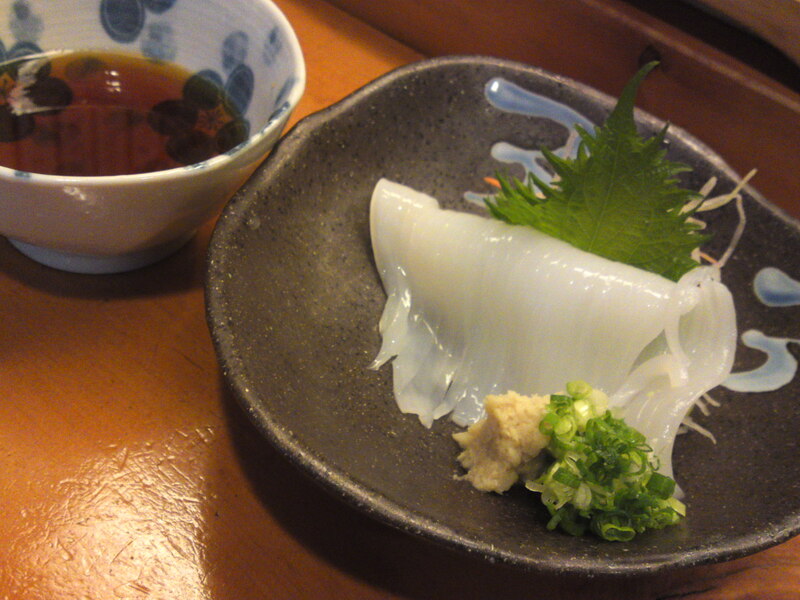 Shindouika/シンドウイカ/Loliolus (Nipponololig) japonica Hoyle,1885! 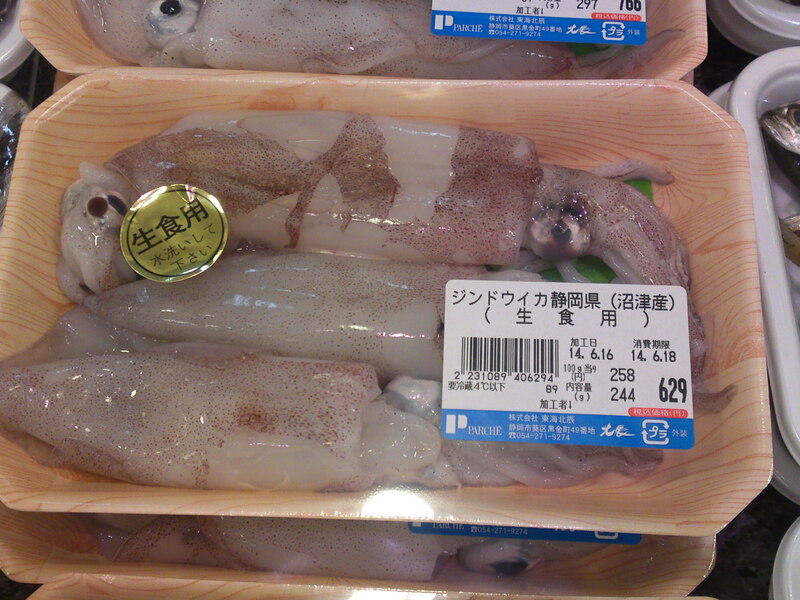 A Japanese squid variety! 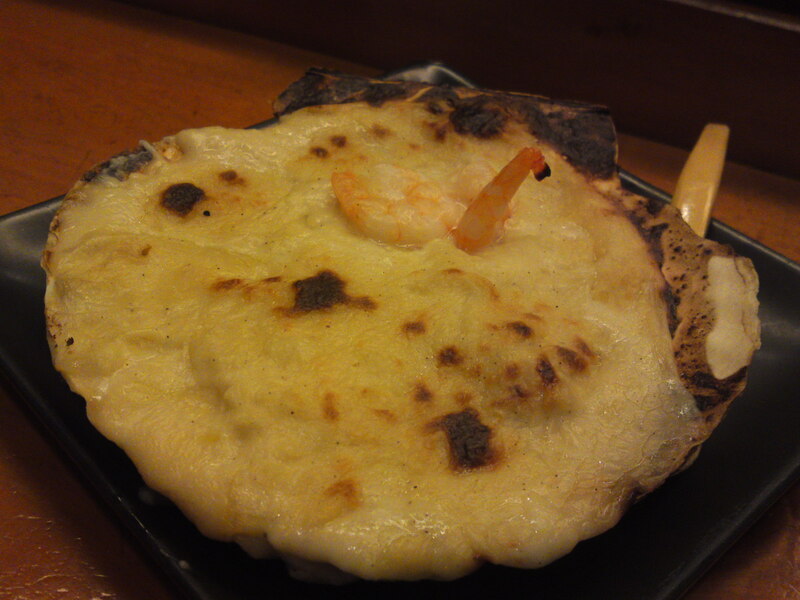 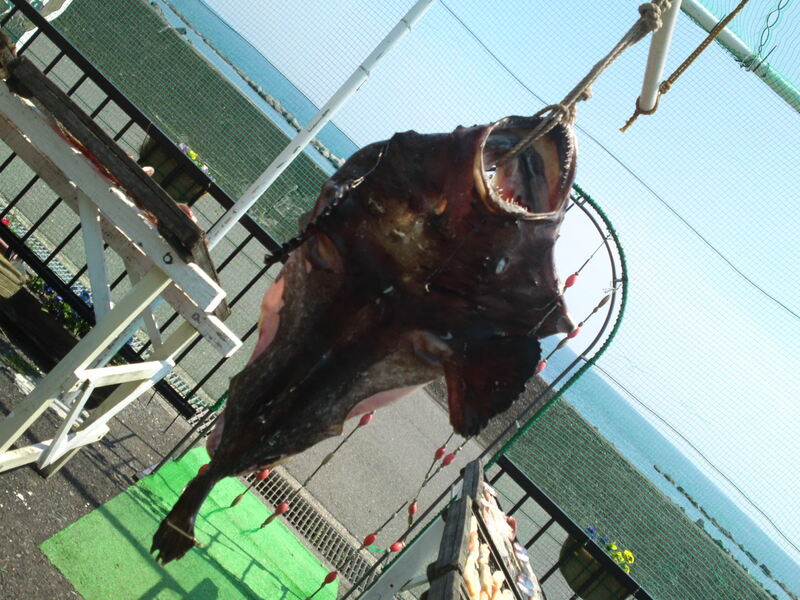 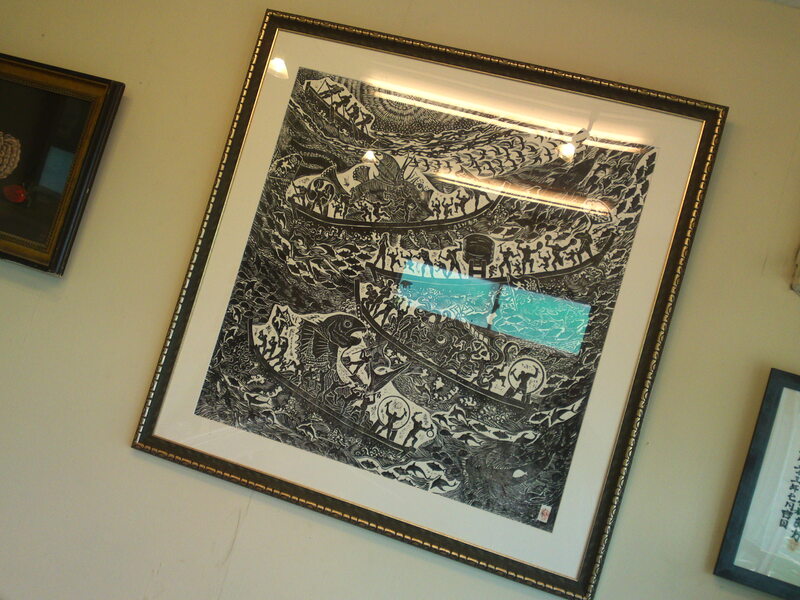 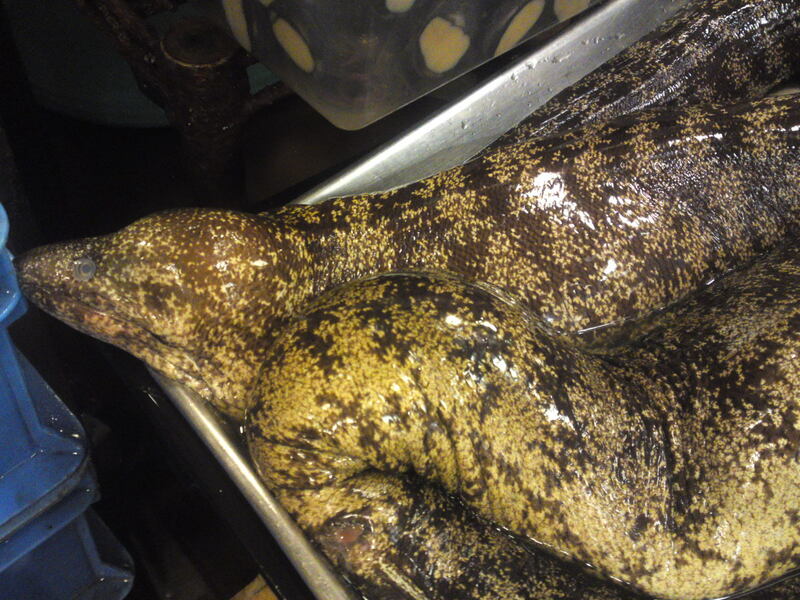 Higetara/ひげたら/Snubnose brotula. 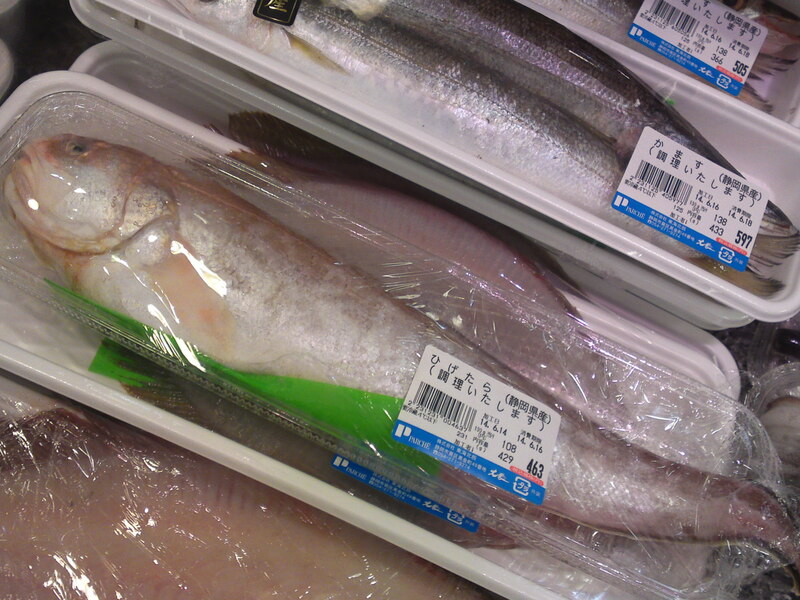 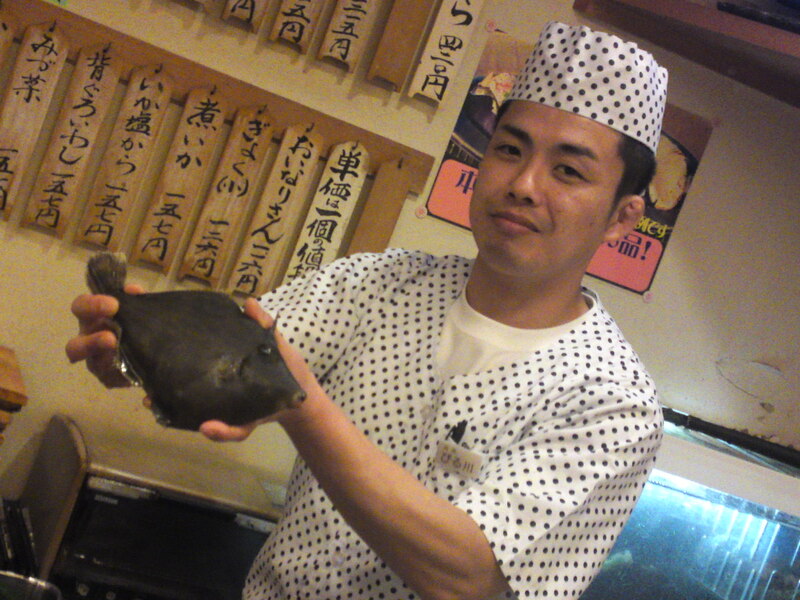 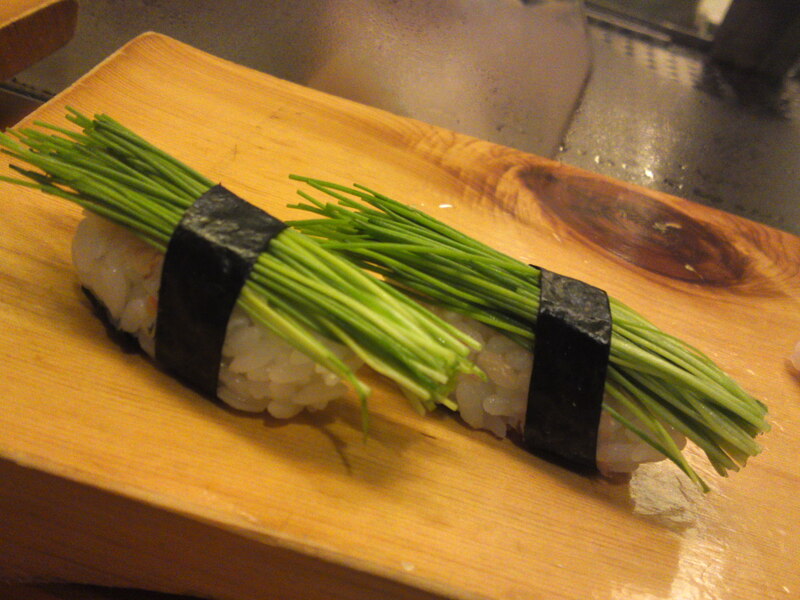 A rare and succulent fish in japan! 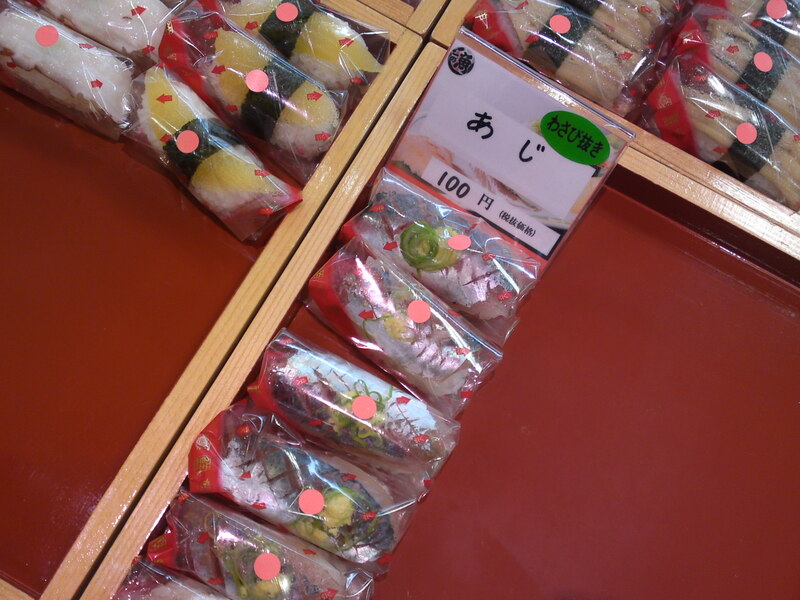 Still cheap in Shizuoka! 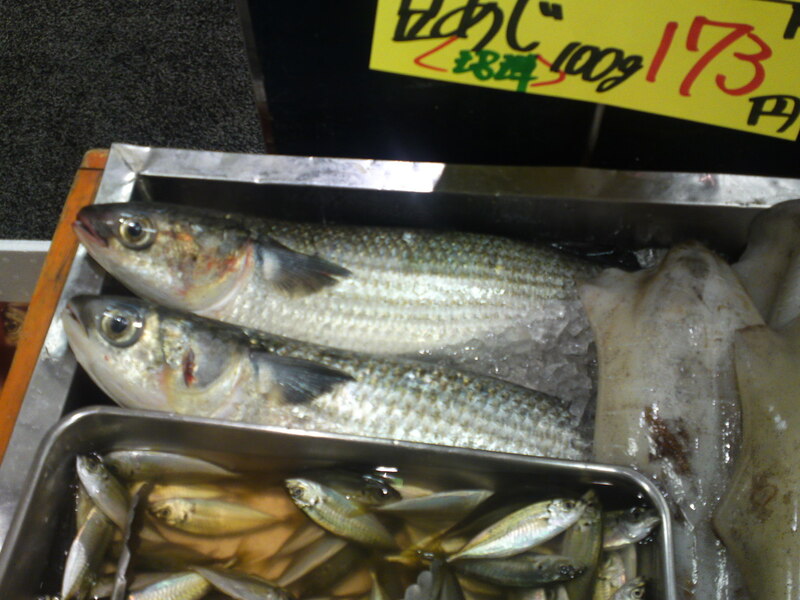 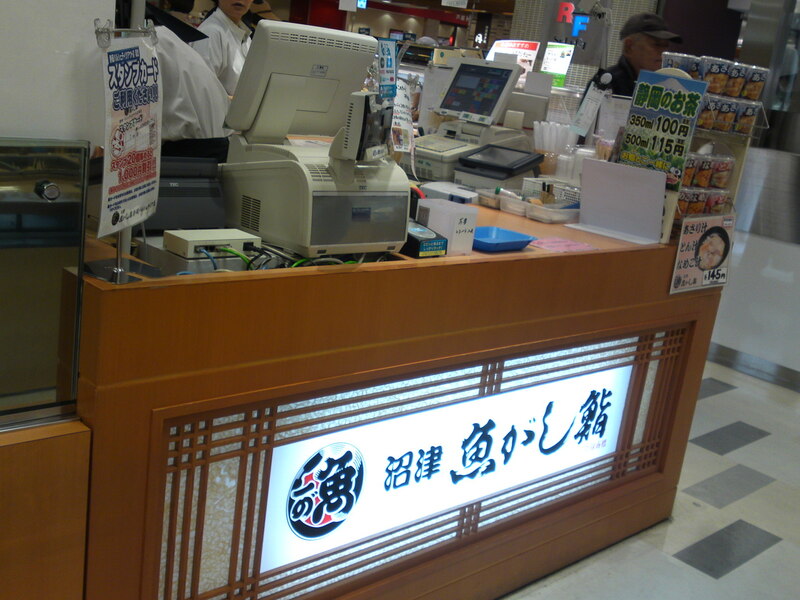 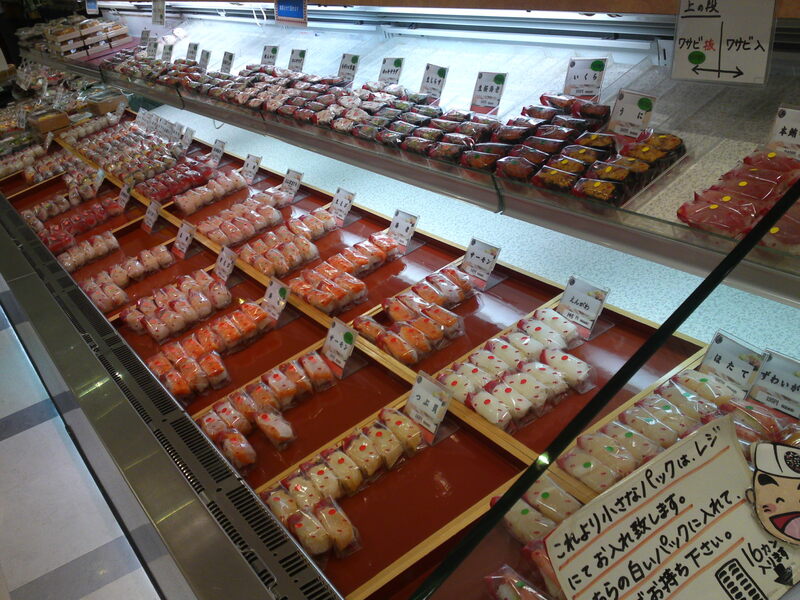 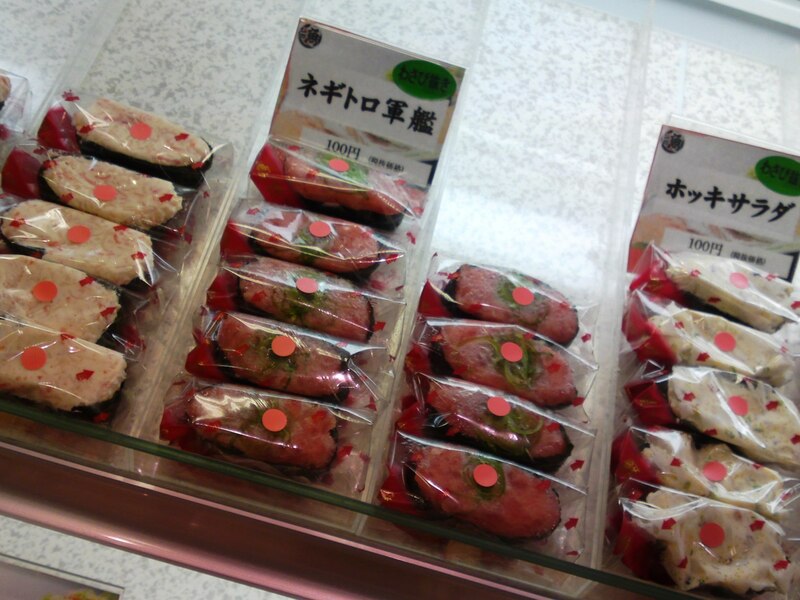 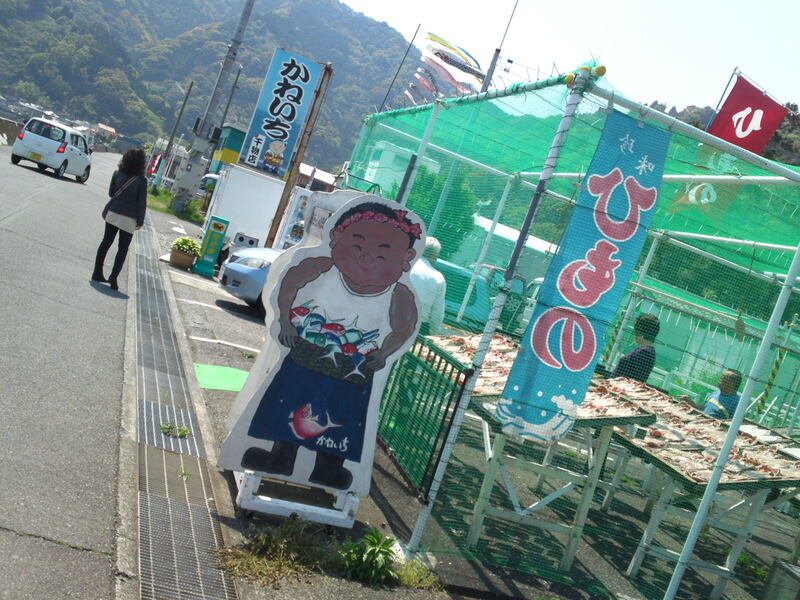 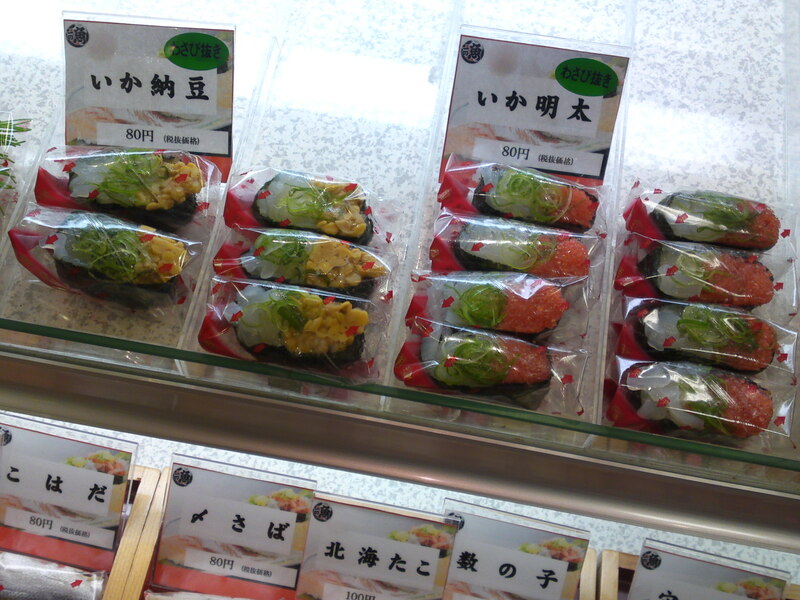 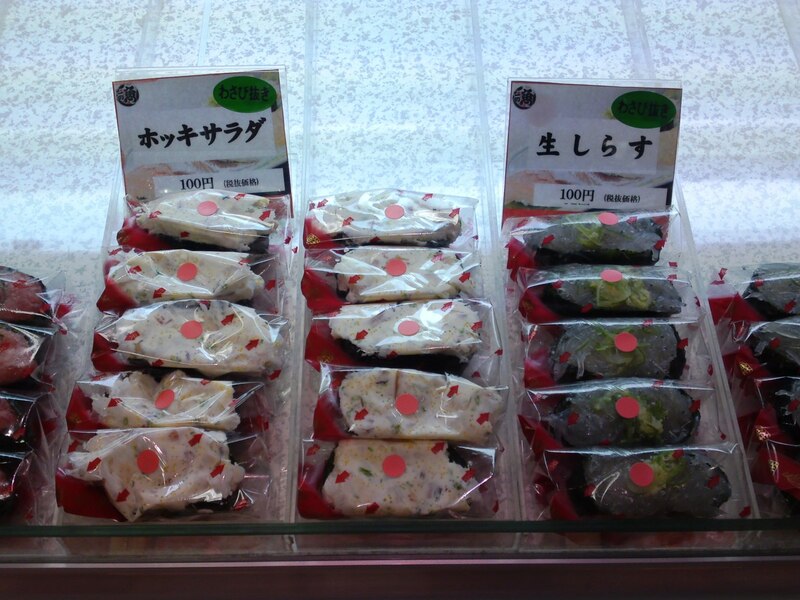 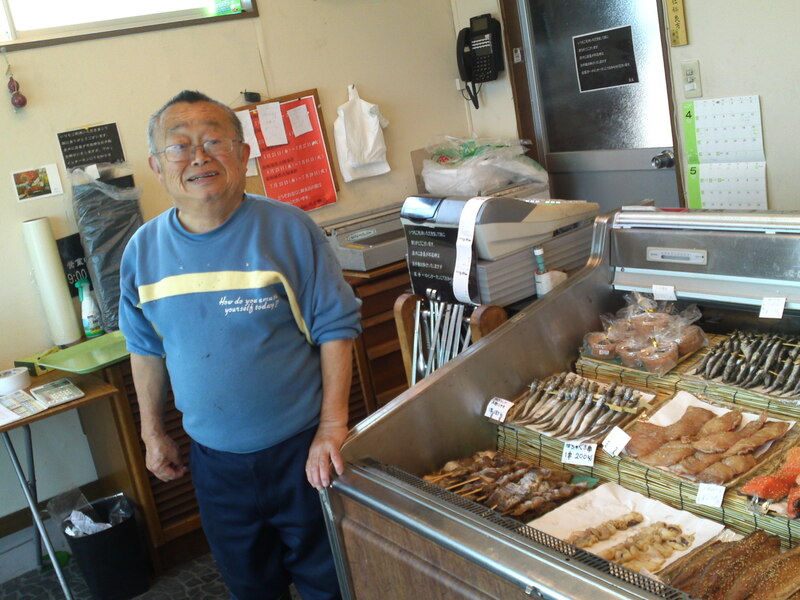 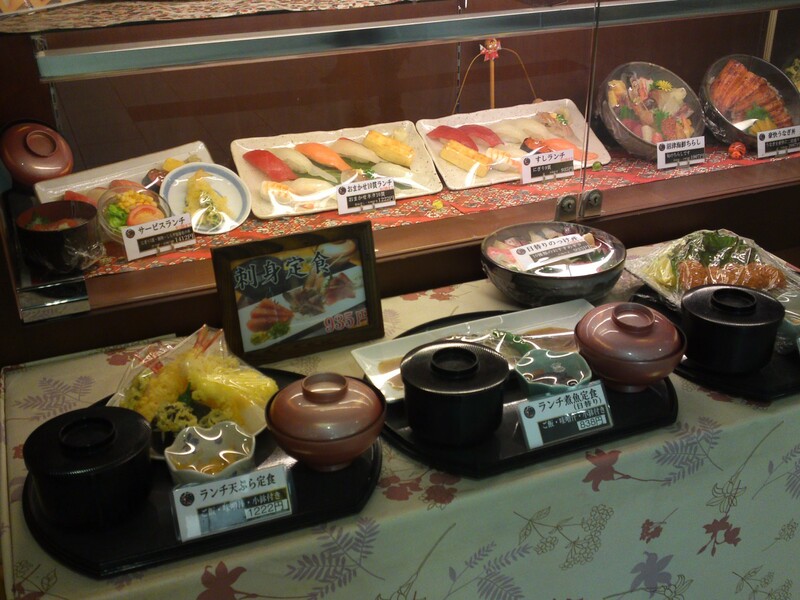 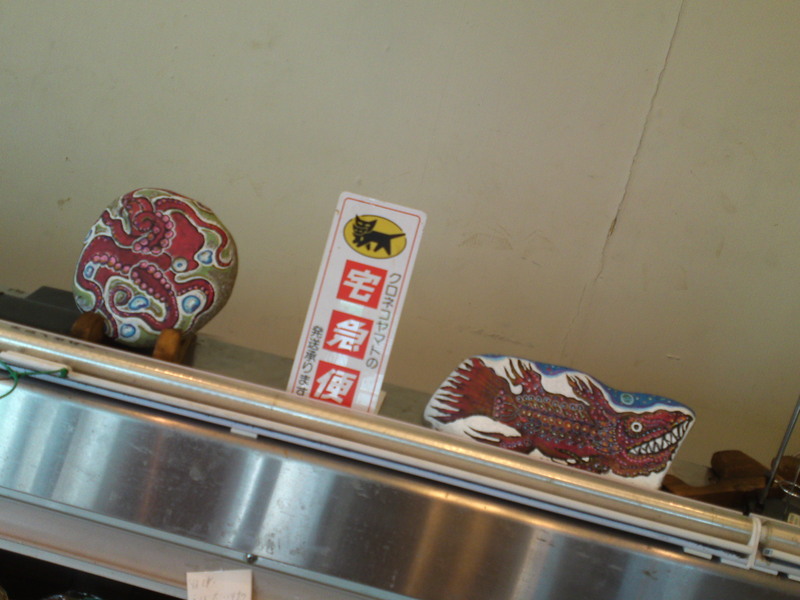 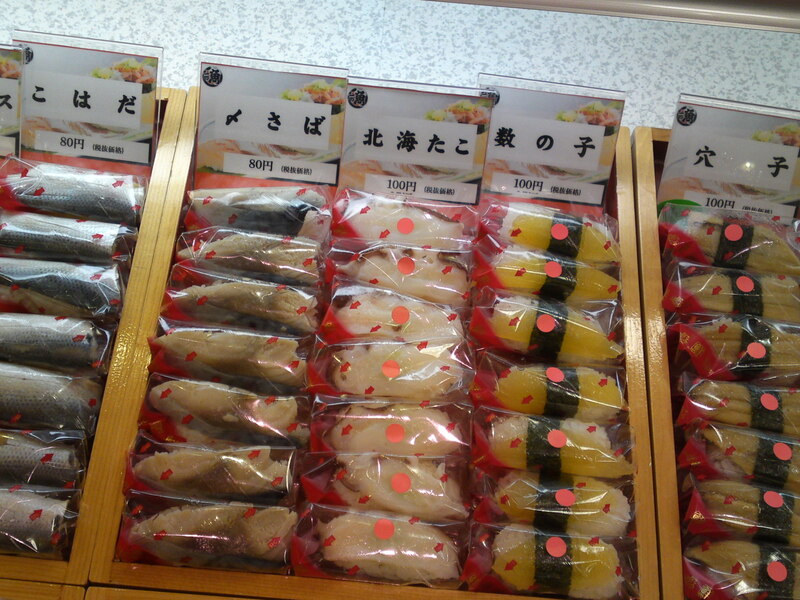 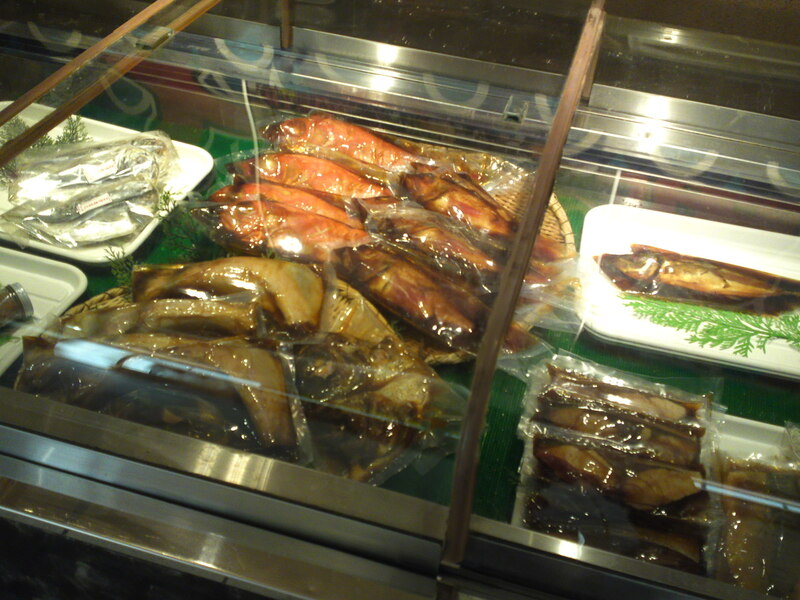 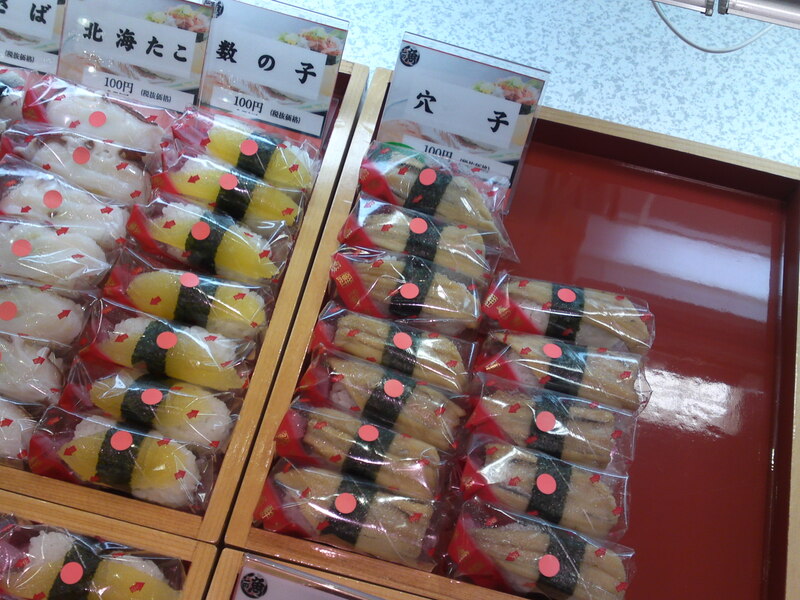 Non gastronomy must-see sites by Shizuoka ResidentsDue to work and trips away I hadn’t ad much time to check what local fish and seafood was available at the Parche market inside Shizuoka JR Station! 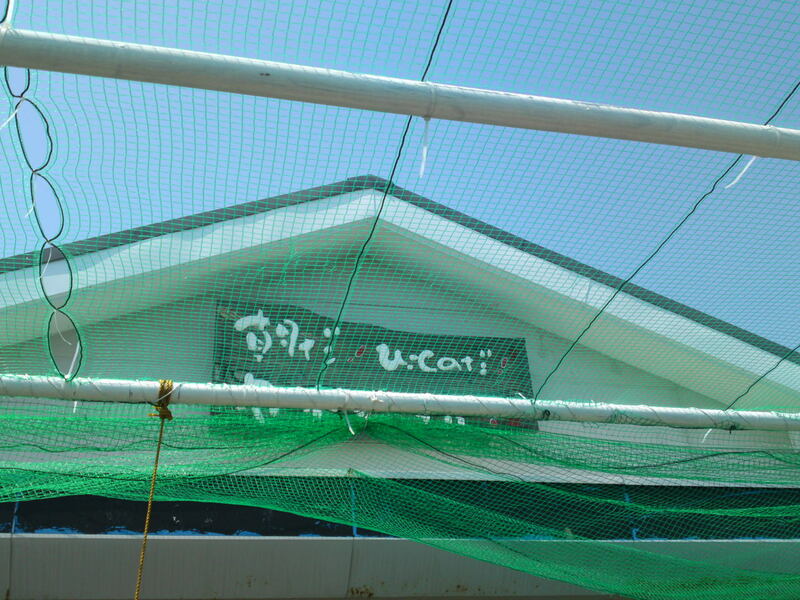 A couple of weeks and a changing weather can make quite a difference!